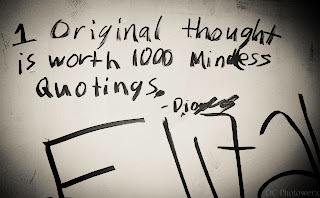 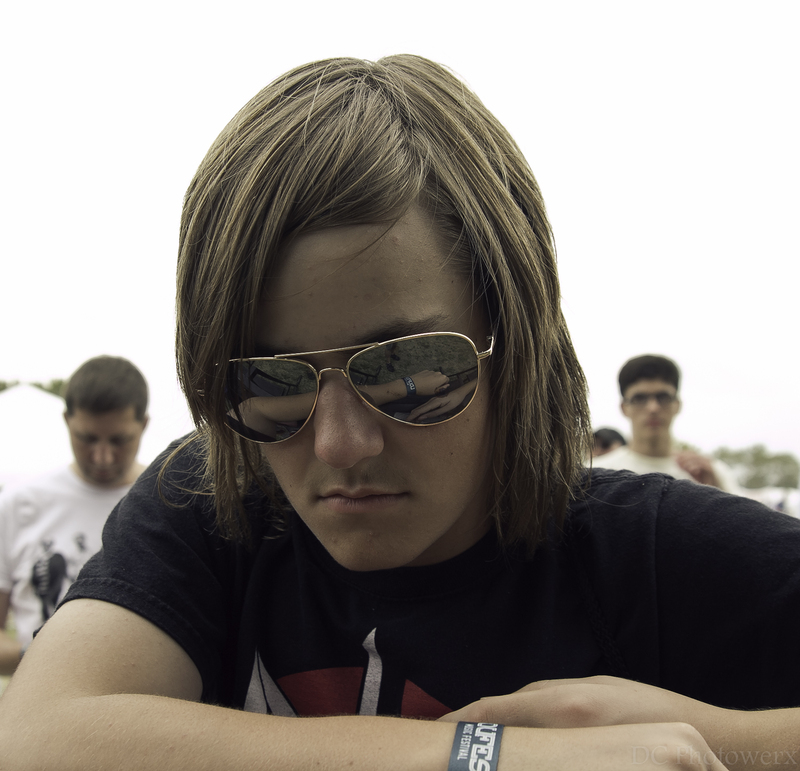 Alright, I've kept everyone waiting long enough. 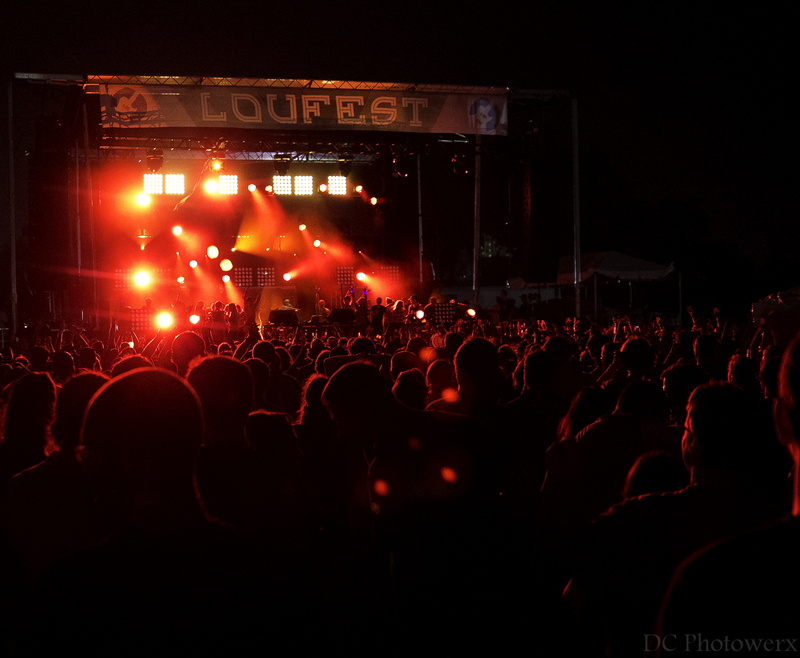 So without further ado, here’s the breakdown of LouFest 2012. 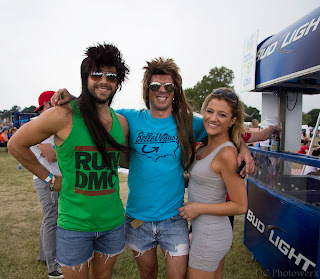 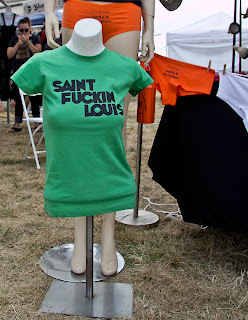 First off, if you don’t have a clue as to WTF LouFest is, let me break it down for ya. 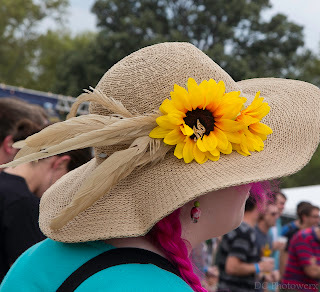 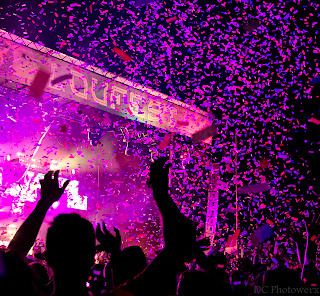 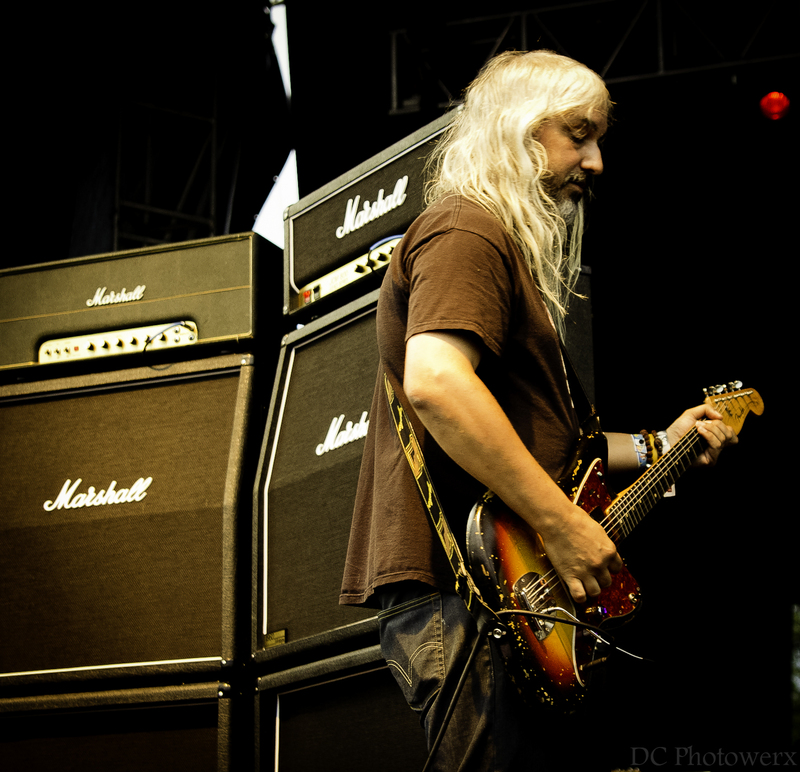 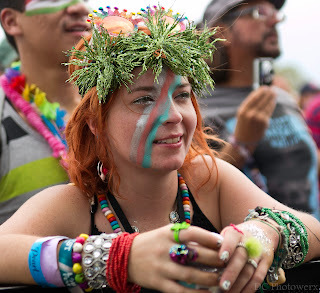 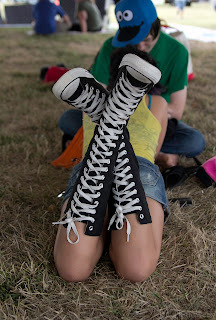 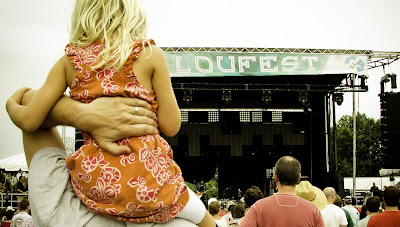 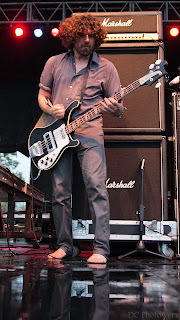 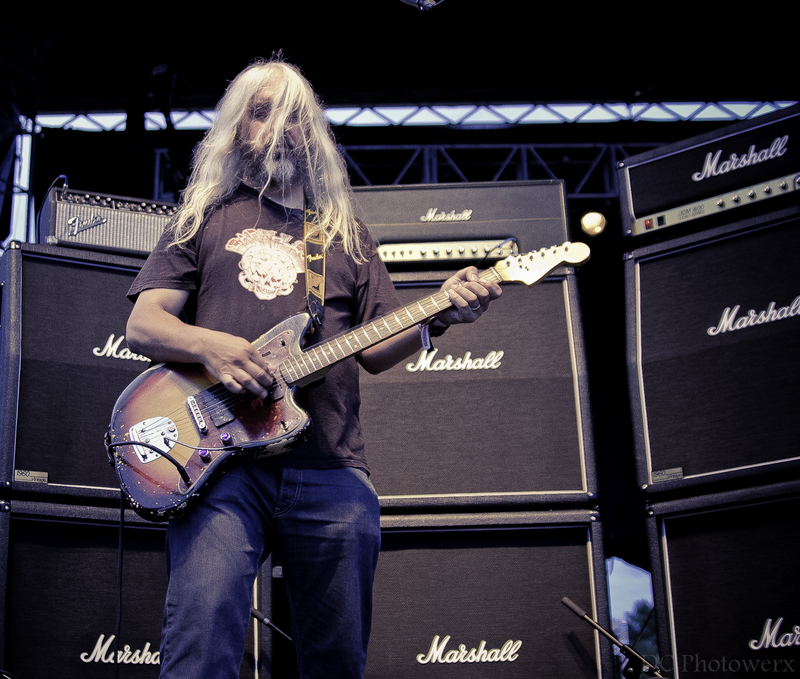 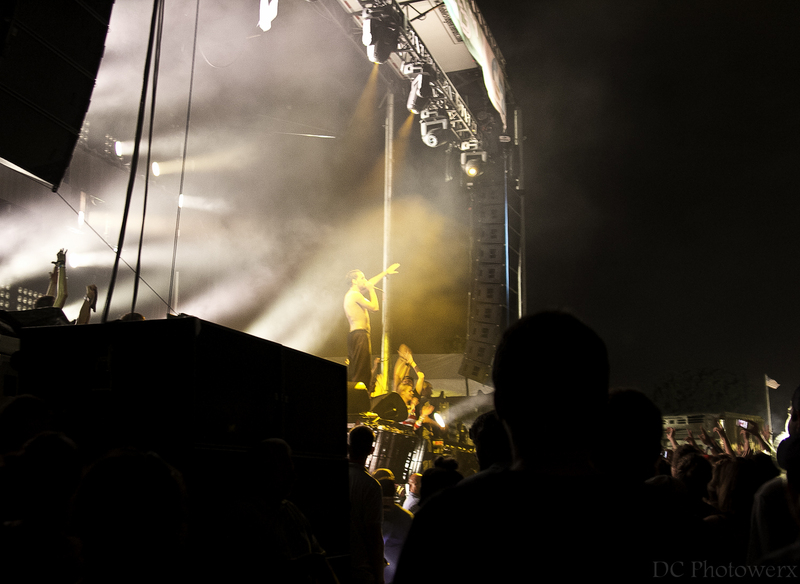 LouFest is St. Louis’s premier music festival taking place the last weekend of August. 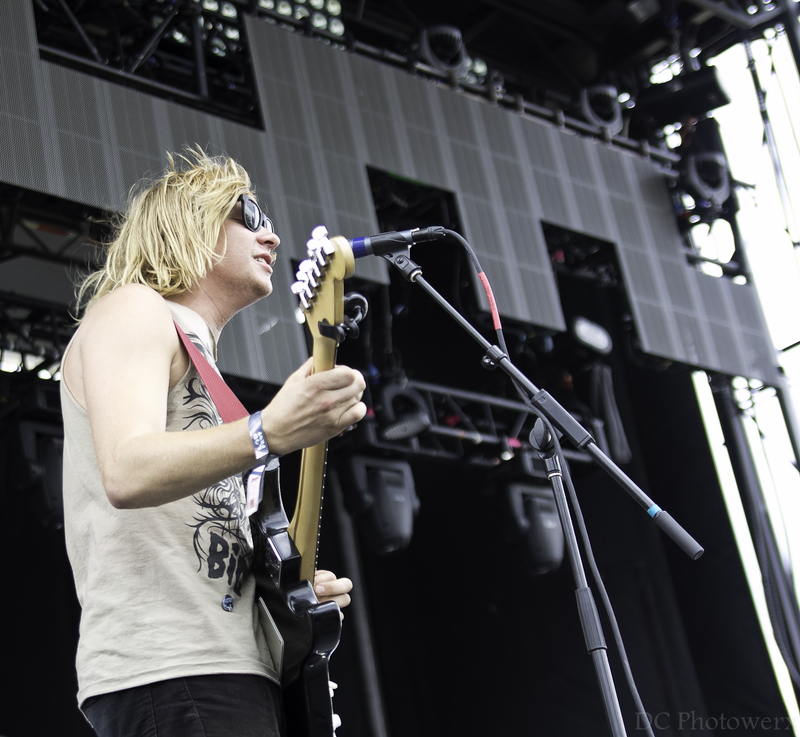 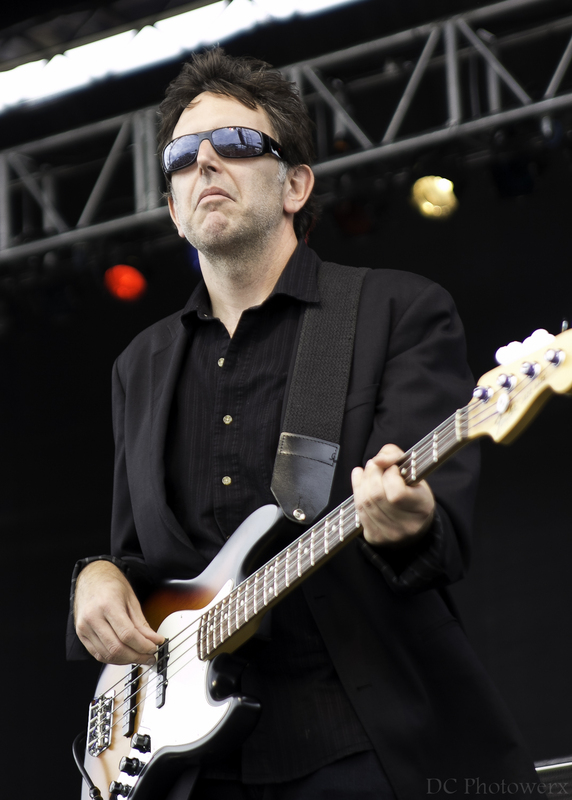 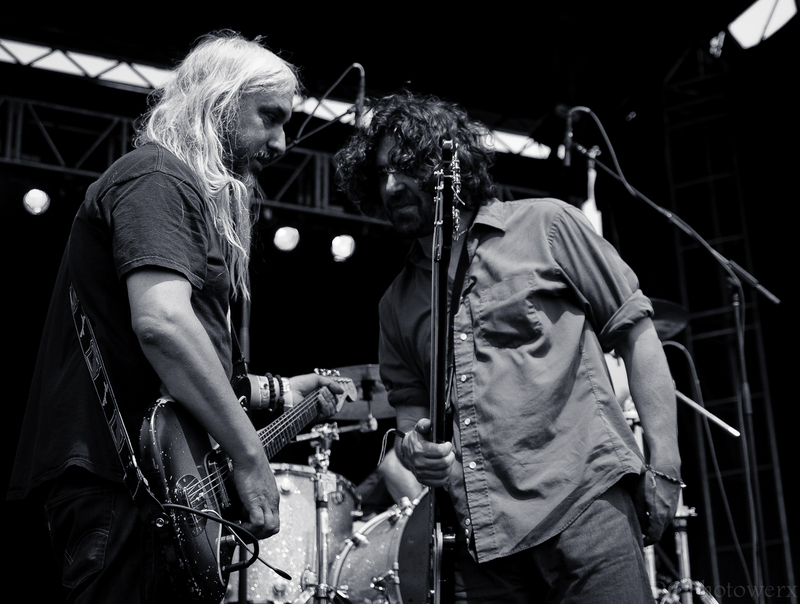 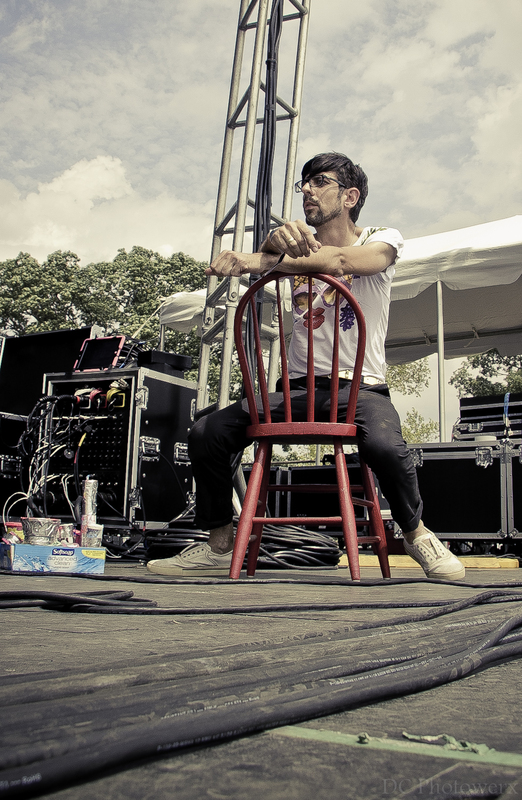 LouFest features two days of music in Forest Park between two stages. 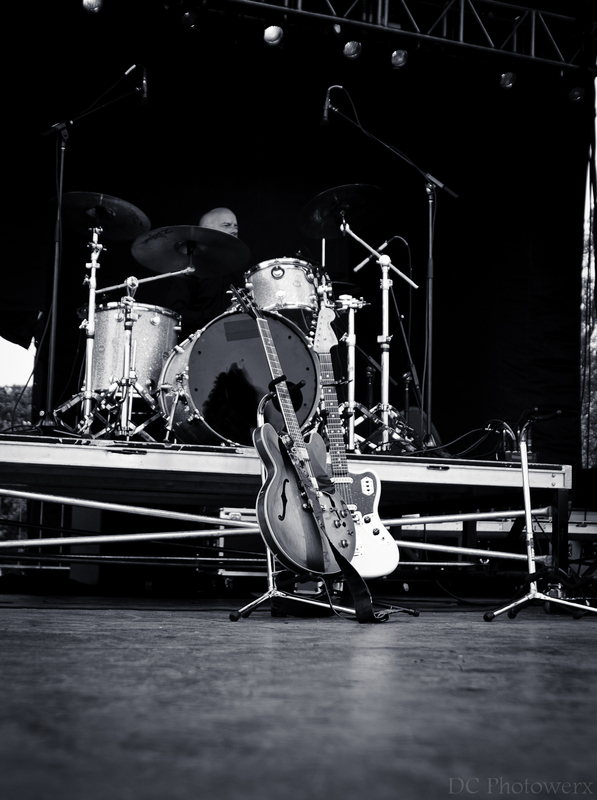 The festival has a nice blend of local talent and national touring acts. 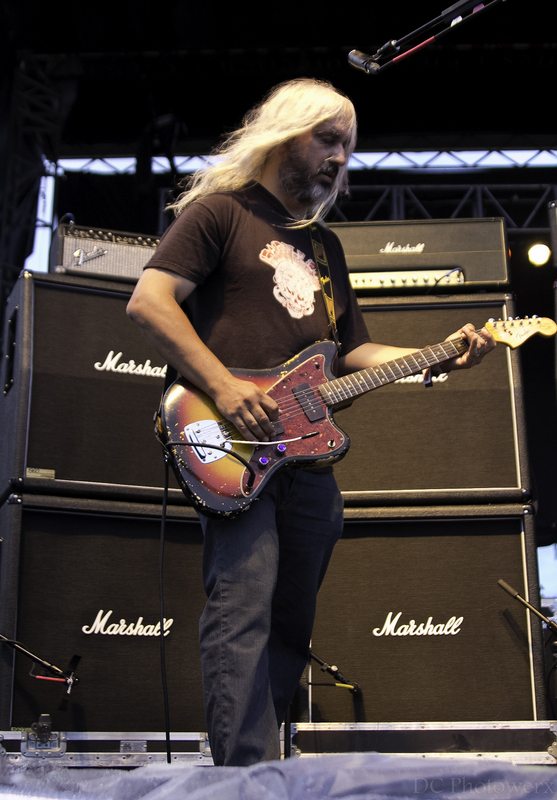 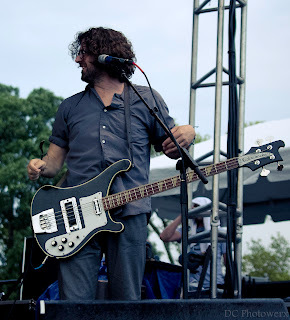 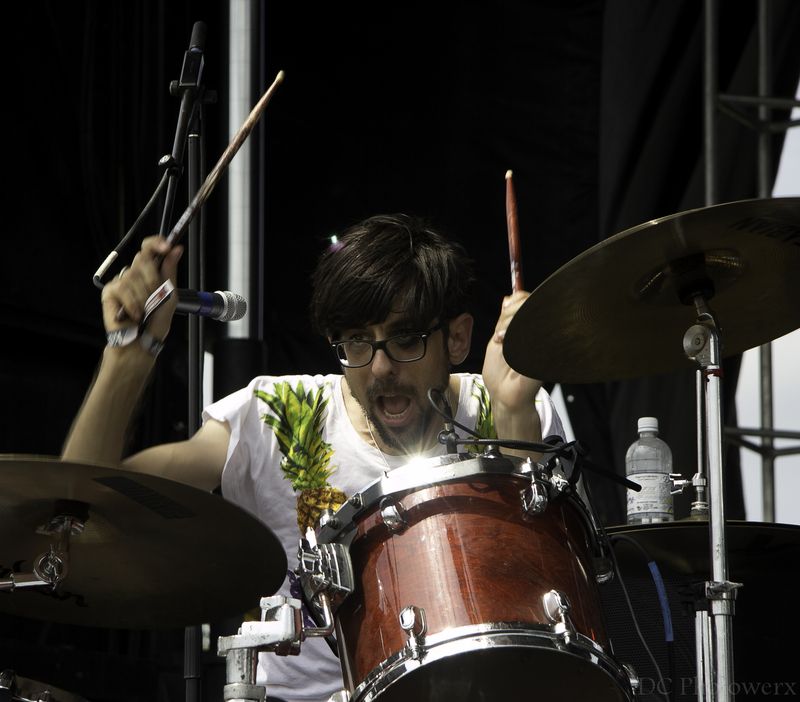 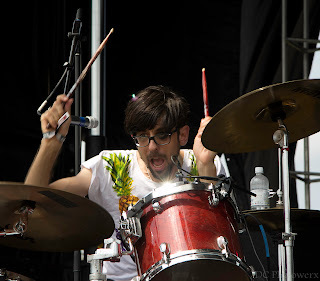 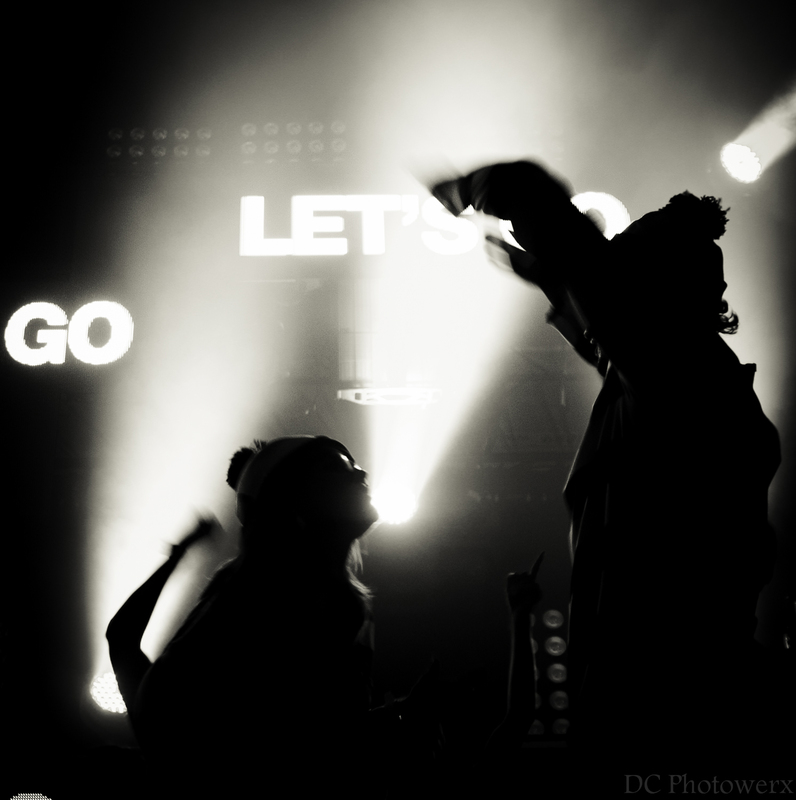 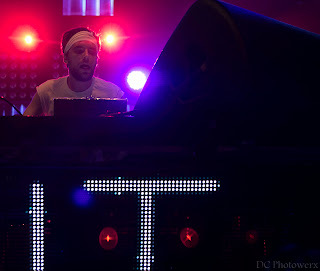 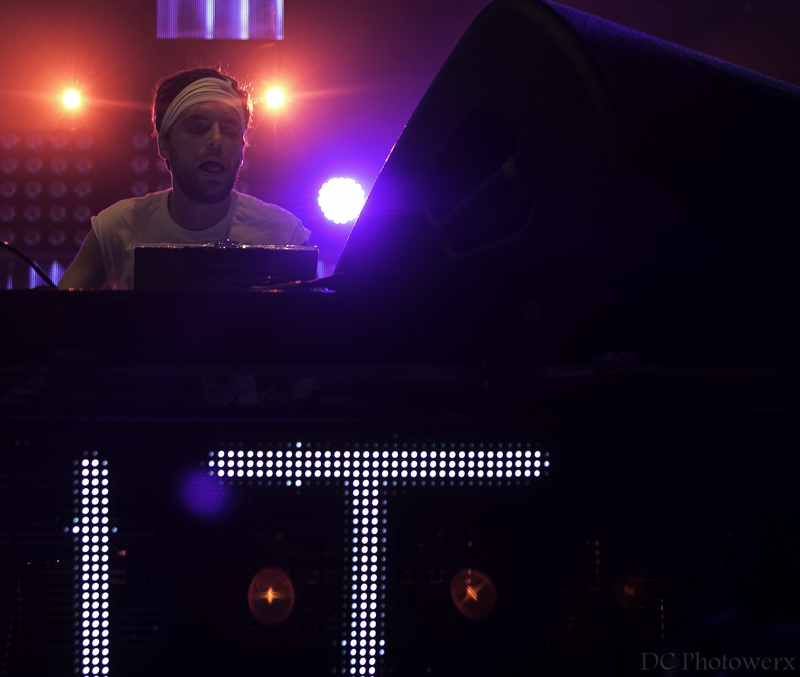 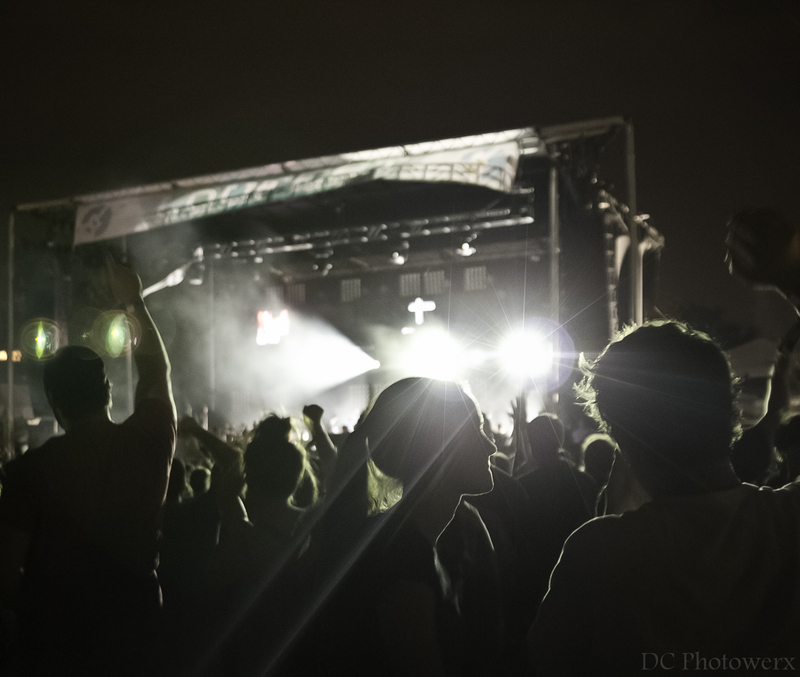 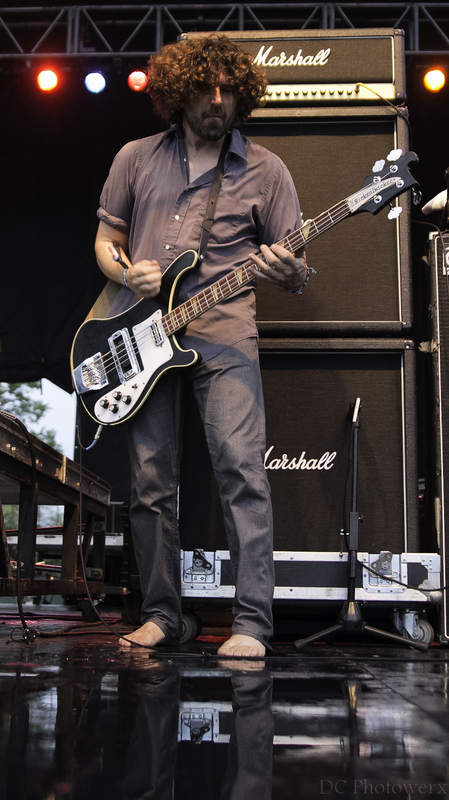 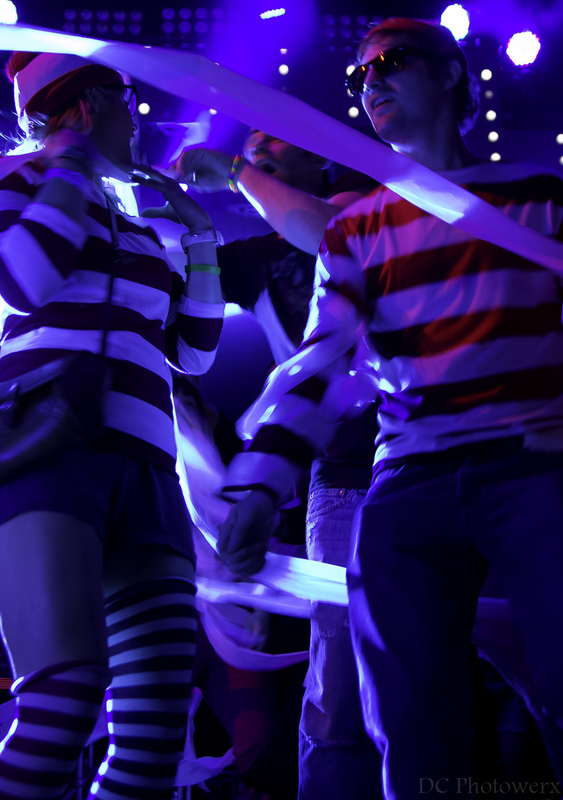 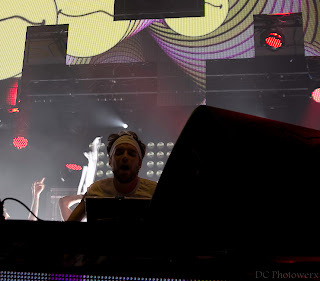 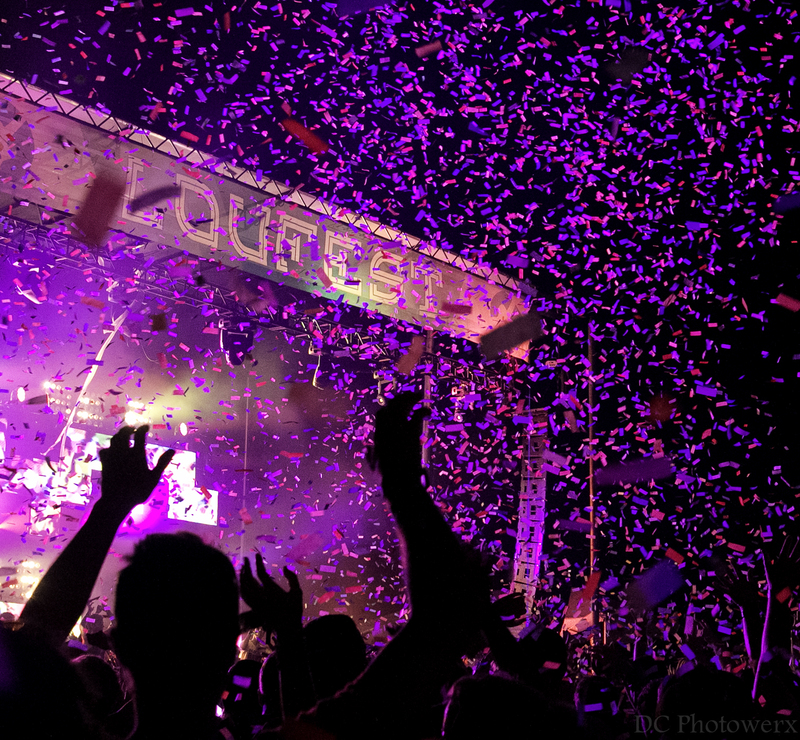 This year’s lineup included national acts such as mashup extraordinaire, Girl Talk, and concluded Sunday night with the ultra-cool Flaming Lips. 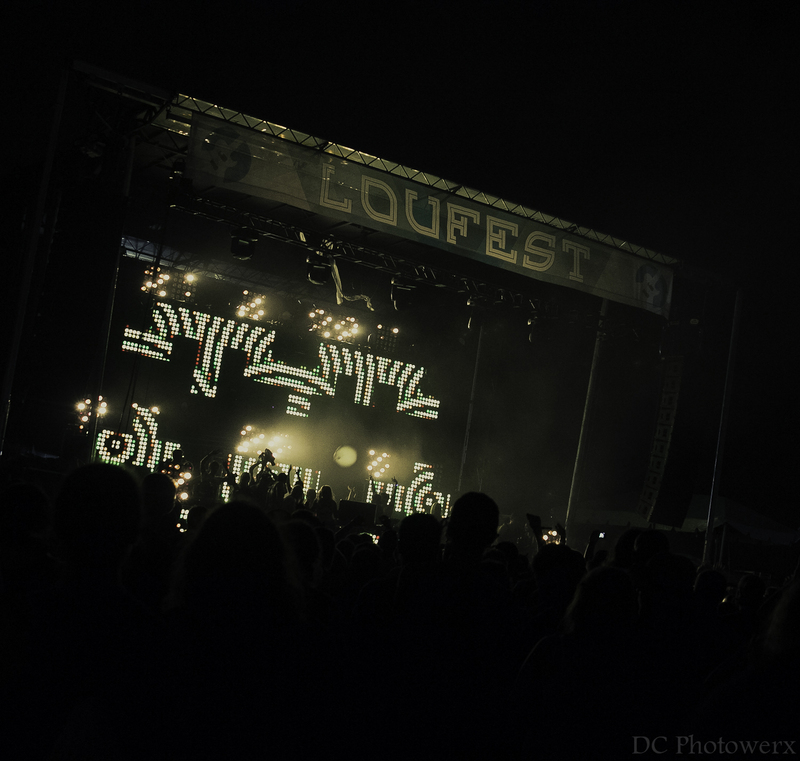 This year marks the third incarnation of LouFest and as with all music festivals, there are highs and lows and LouFest is no exception. 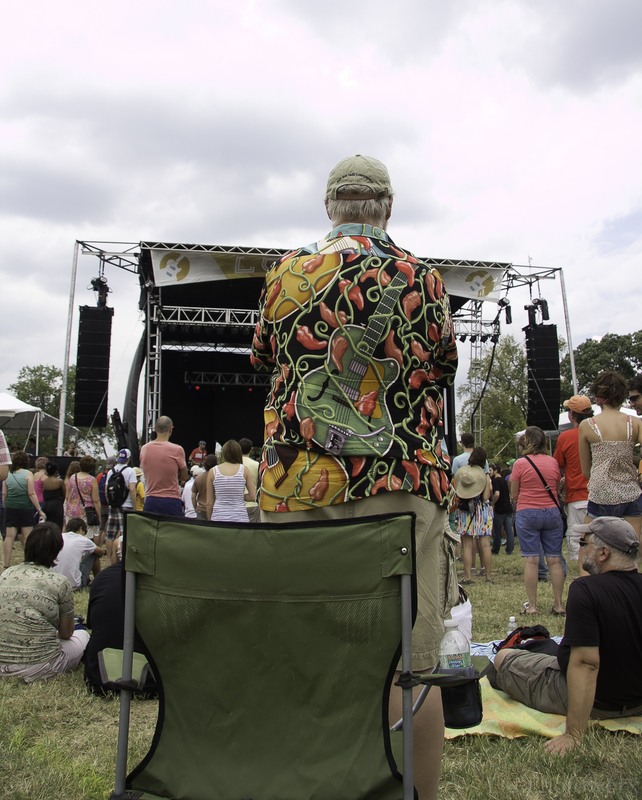 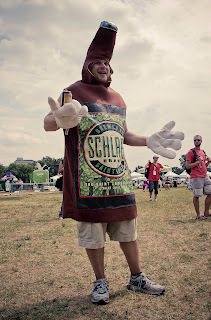 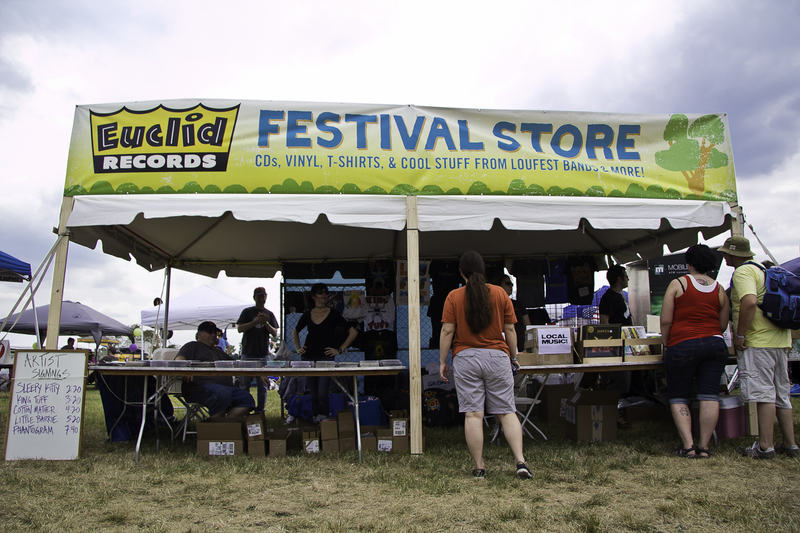 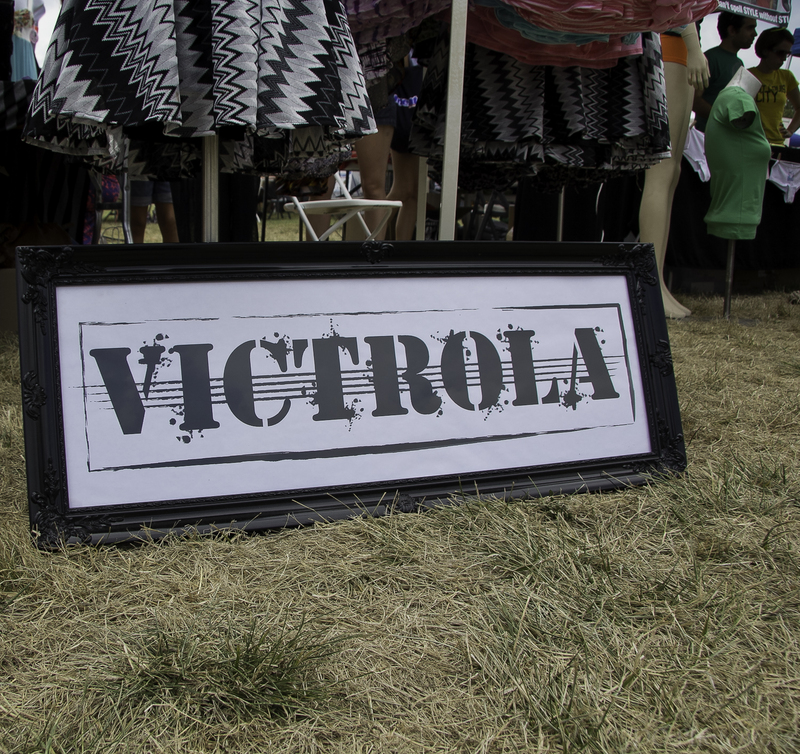 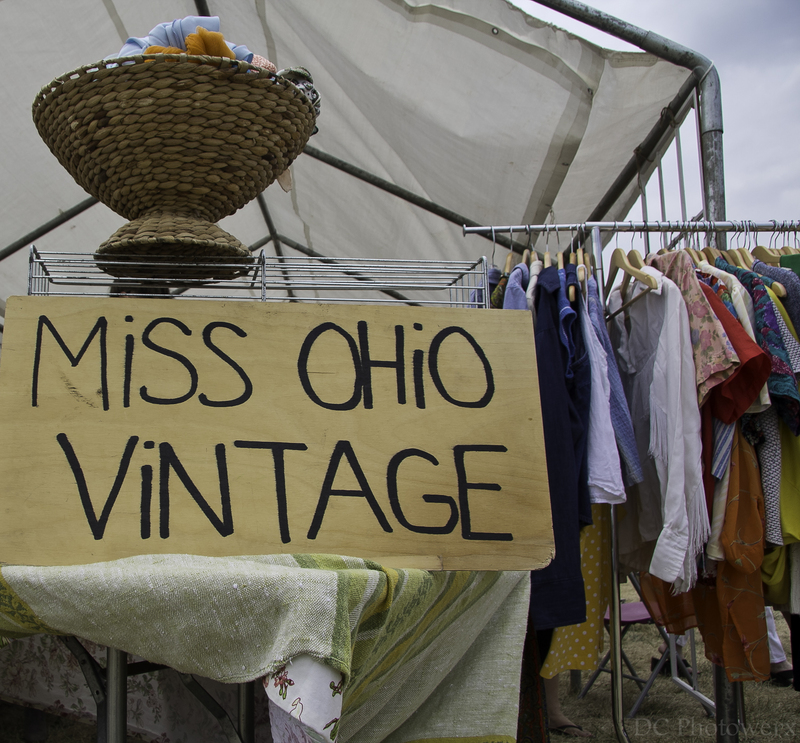 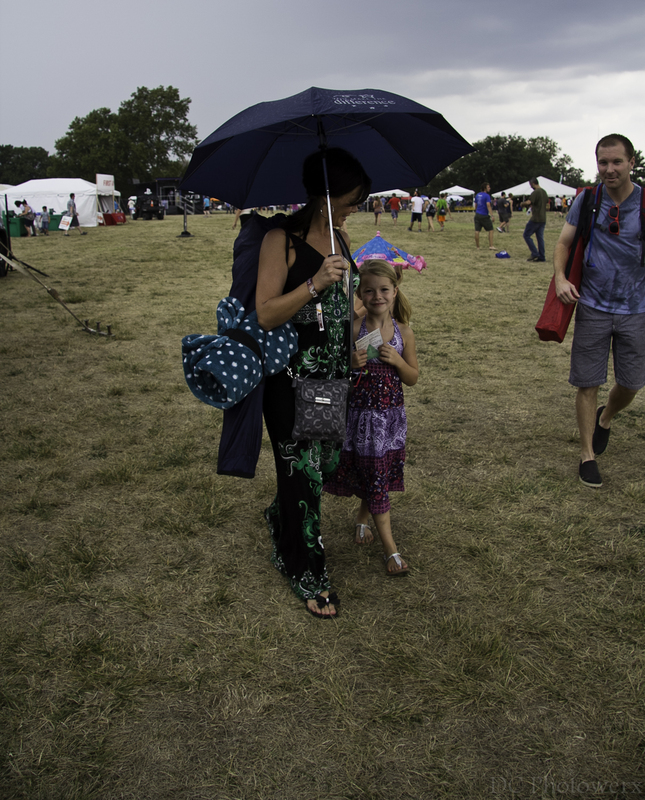 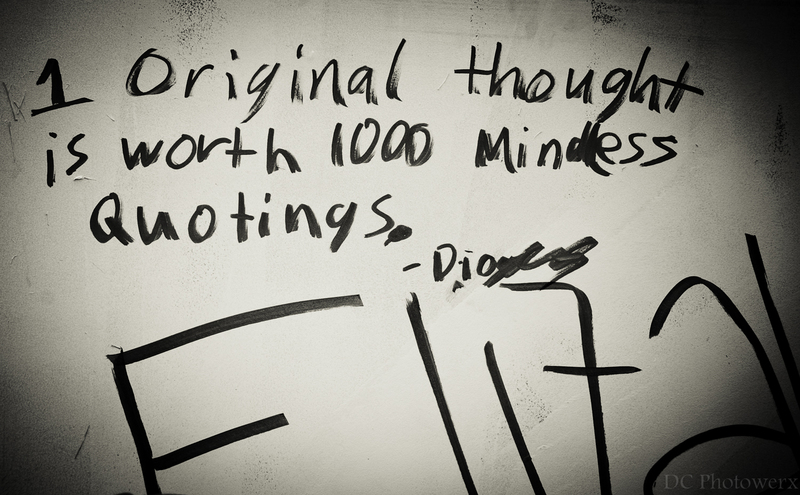 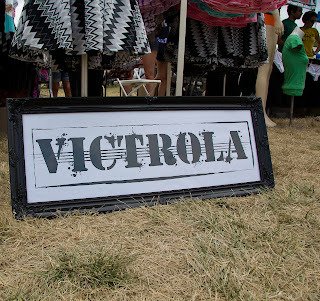 But again, festival organizers must provide a little something for everyone. 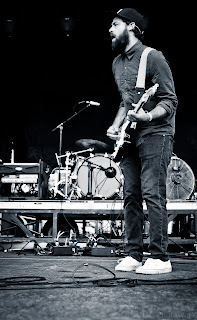 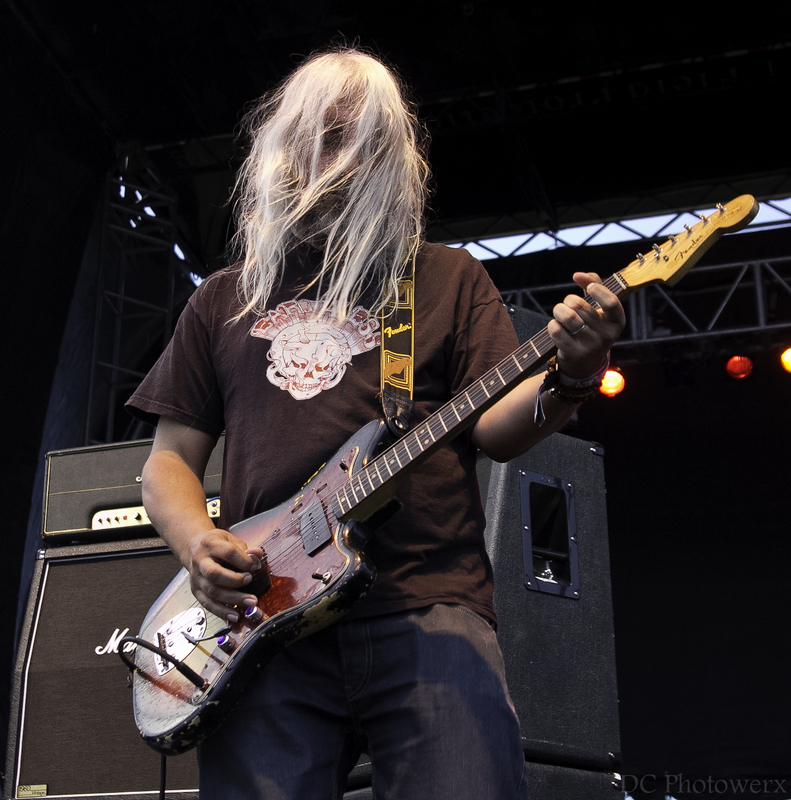 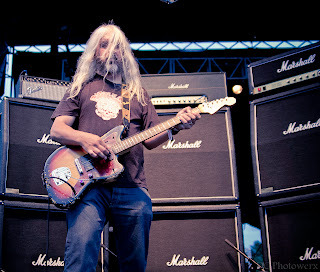 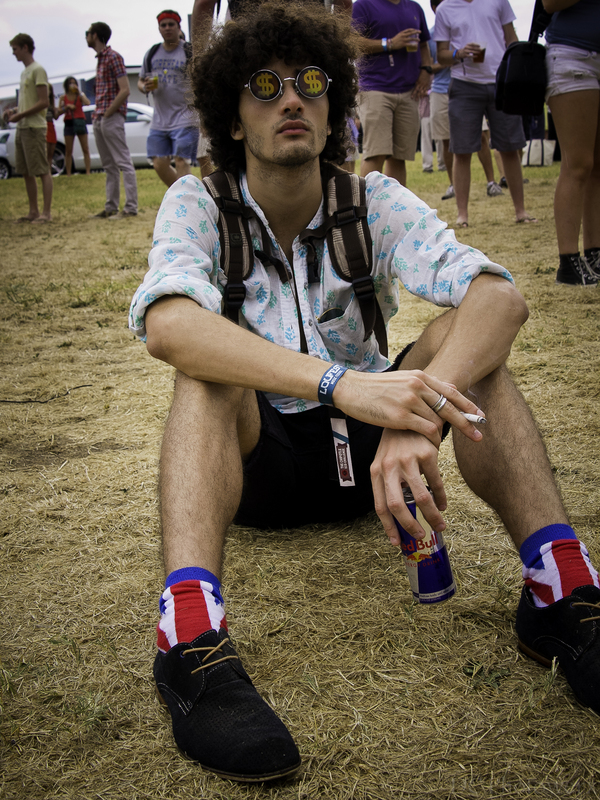 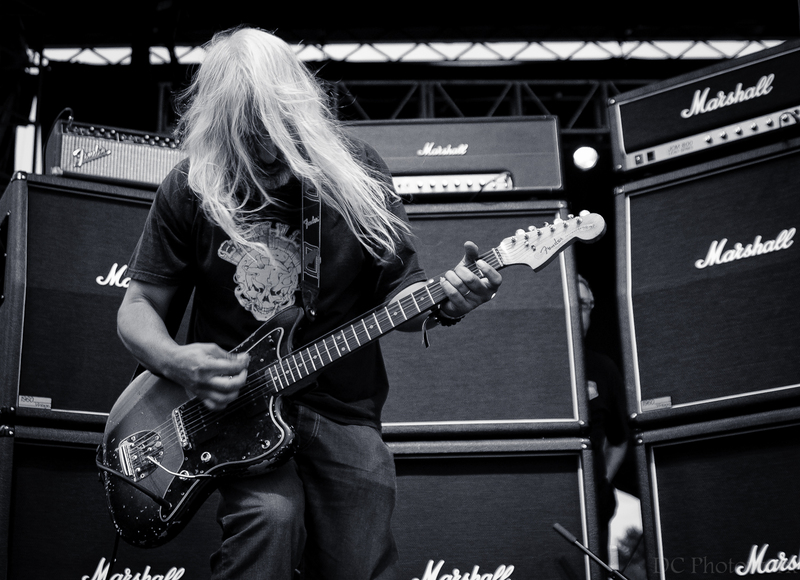 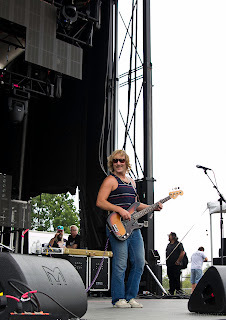 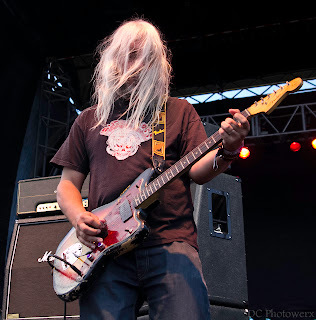 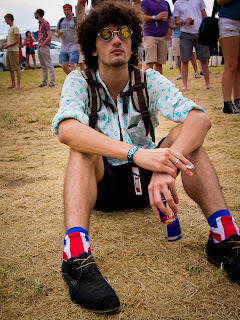 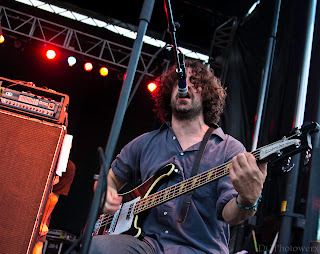 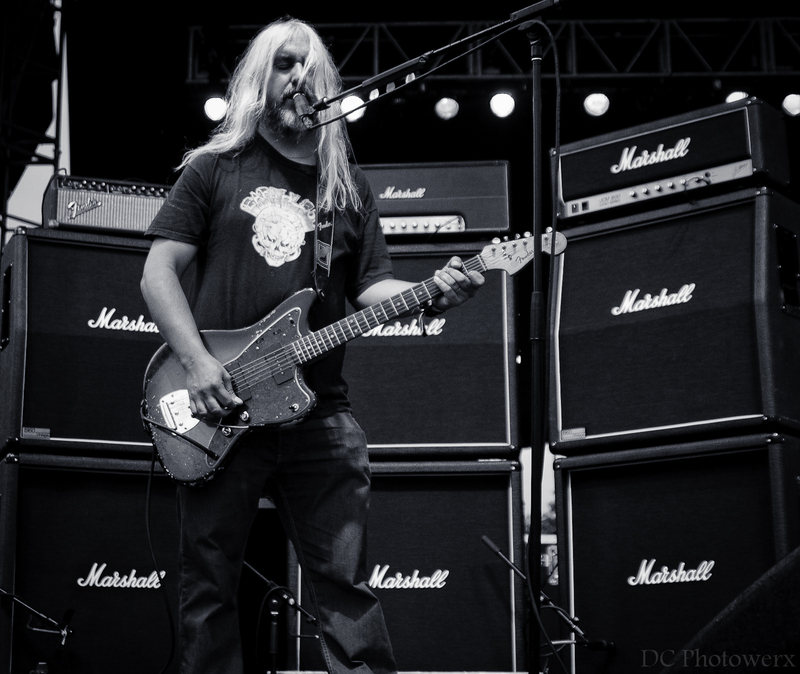 LouFest this year stated with a bang with local heavyweights Sleepy Kitty. 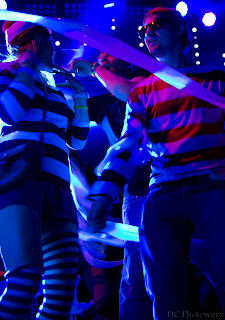 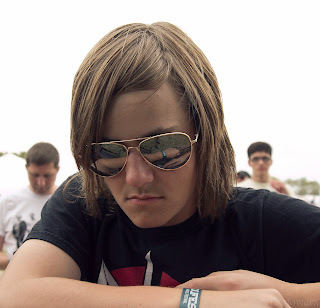 Sleepy Kitty is a two-piece unit consisting of Paige Brubeck on guitar/vocals/keyboards and Evan Sult on drums/vocals. 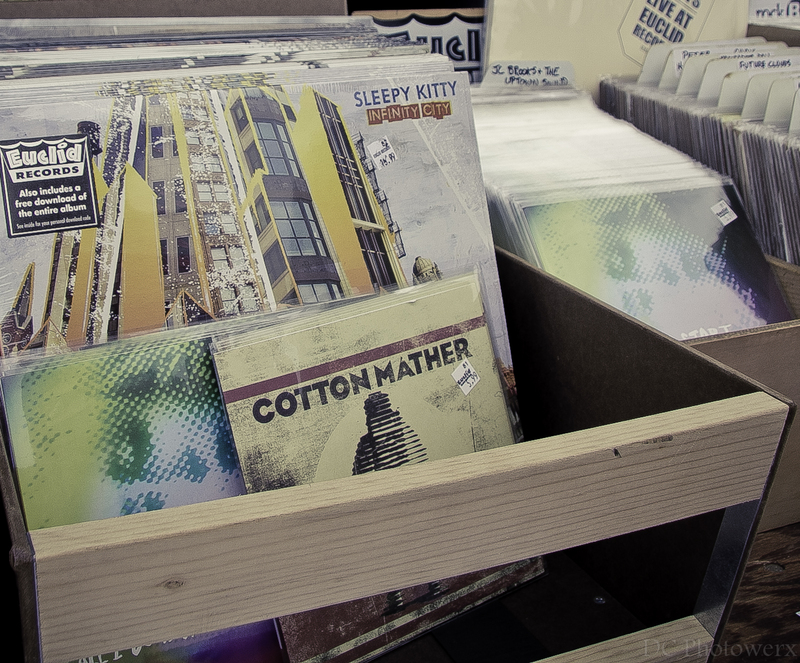 Sleepy Kitty represents the past, present, and the future of music. 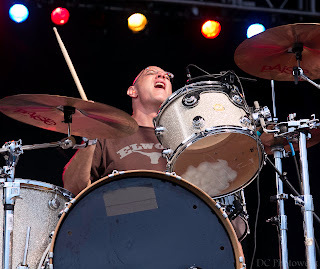 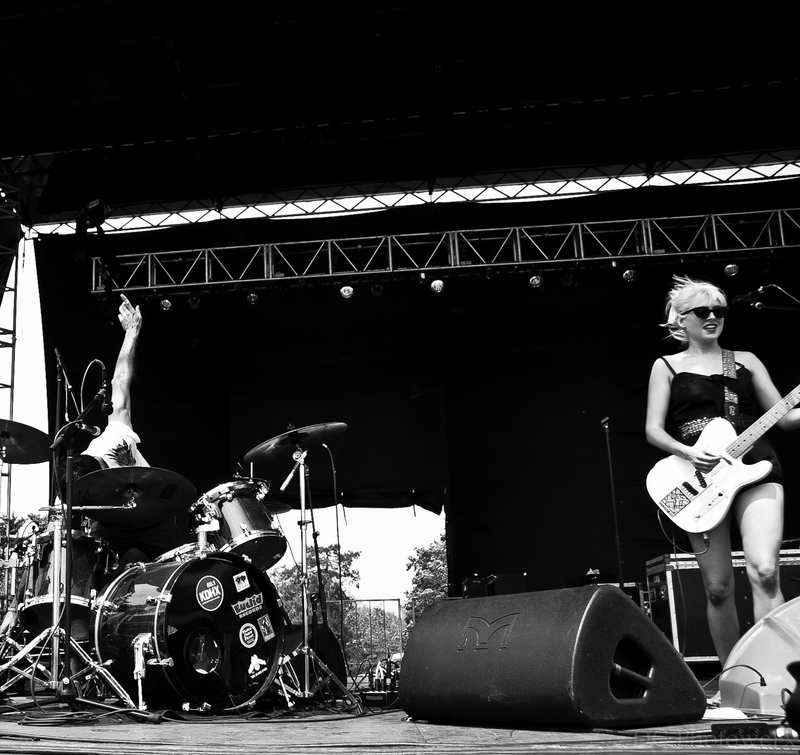 If the St. Louis music scene needed a mayor, I would nominate this band. 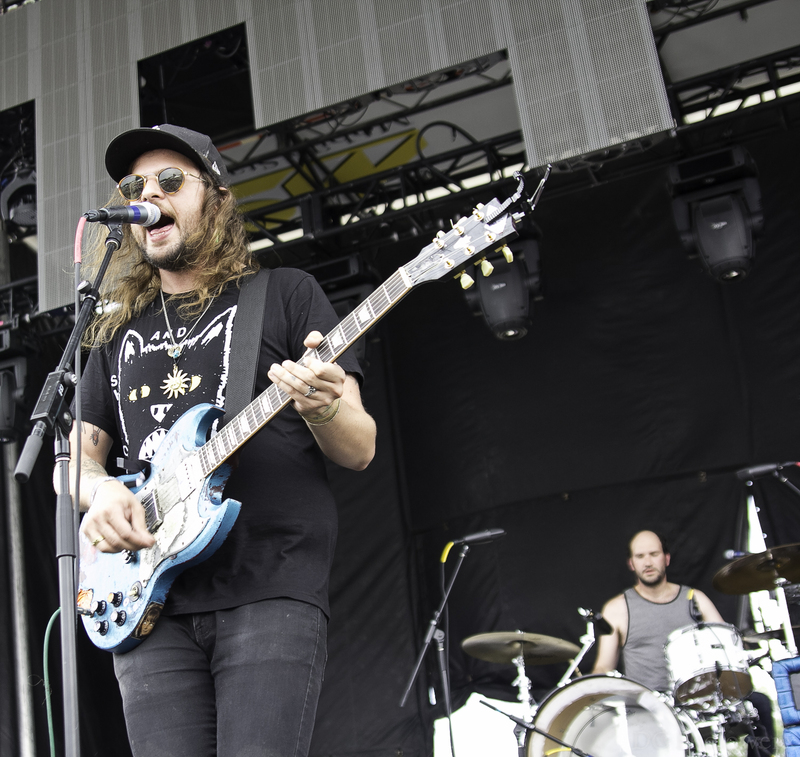 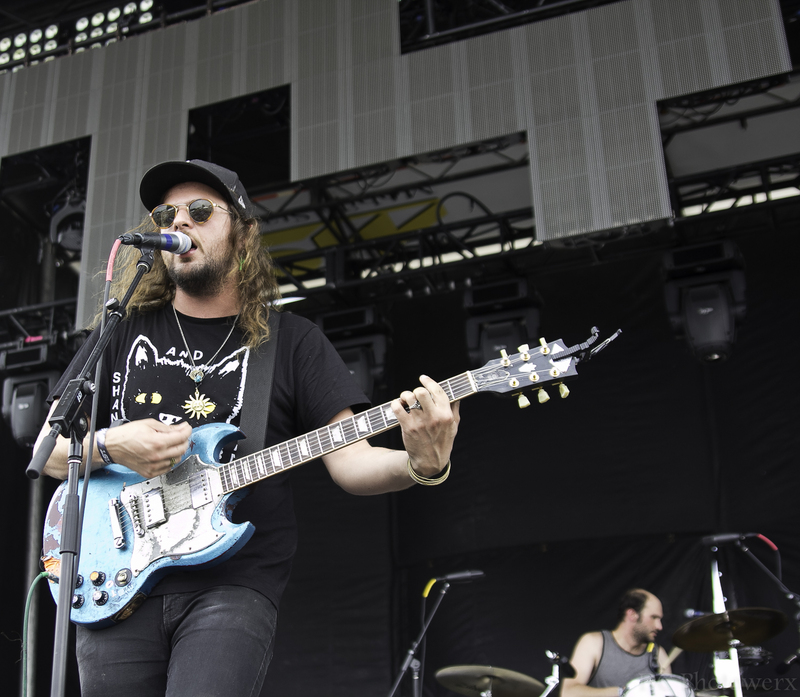 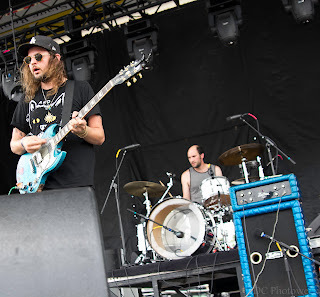 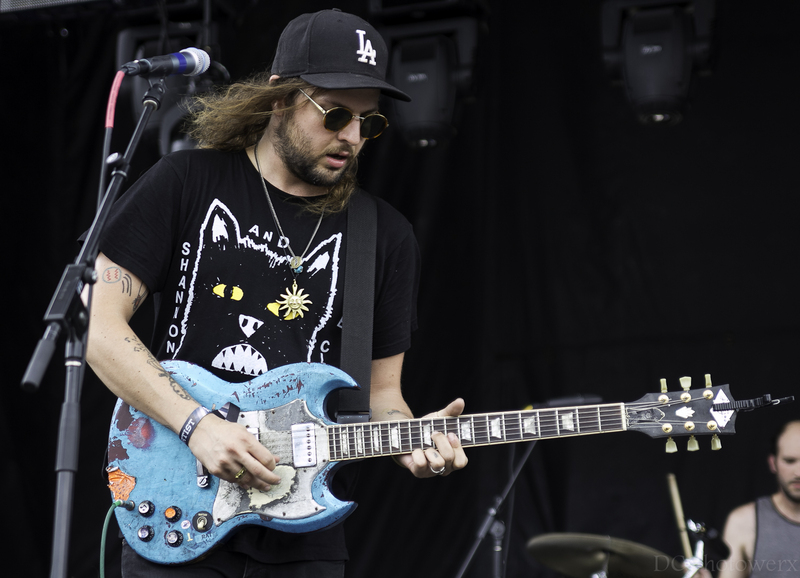 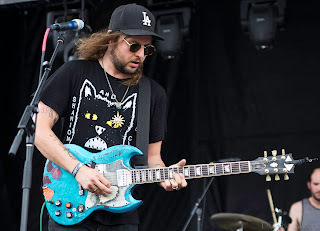 King Tuff followed up a good dose of indie-pop goodness. 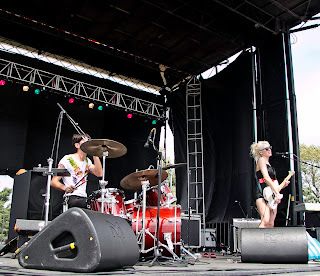 If you had a recipe for this band, it would consist of the vocals of a young Alice Cooper blended with happy, little guitar riffs and a dash of English 80’s pop. 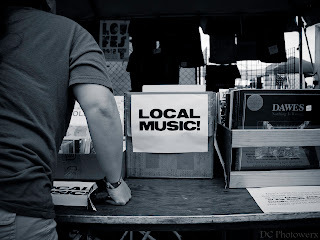 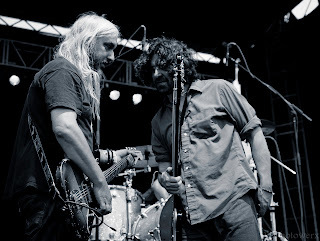 I find it weird that while listening to the next band on this warm Saturday afternoon, Cotton Mather, I didn't make an immediate connection to some young men from Liverpool. 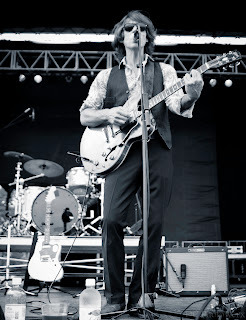 As I was reviewing CM’s music for the writing of this article, I said to myself if there was ever a need for a John Lennon sound alike, vocalist Robert Harrison is a hands down winner. 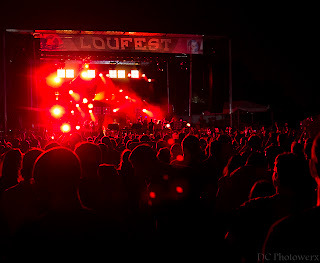 Cotton Mather used the LouFest stage to let everyone know they are back from a 10-year hiatus and ready to do business. 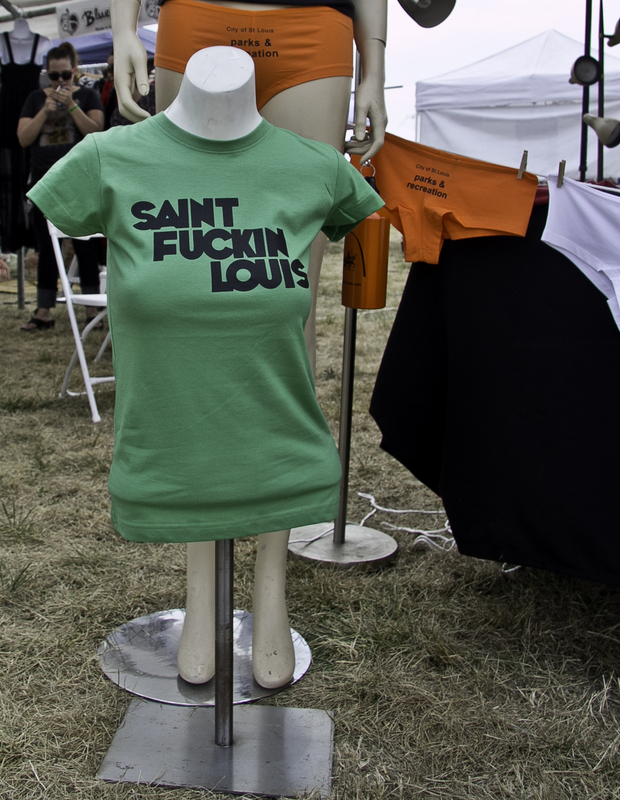 I’m going to use these next few lines to gloat on my personal favorite, unknown band at this year’s LouFest. 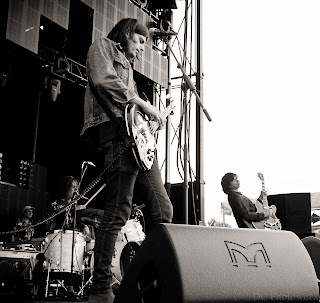 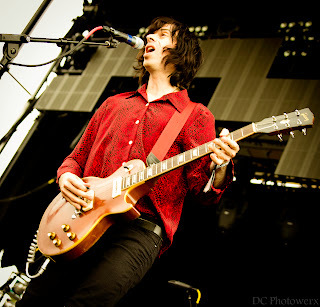 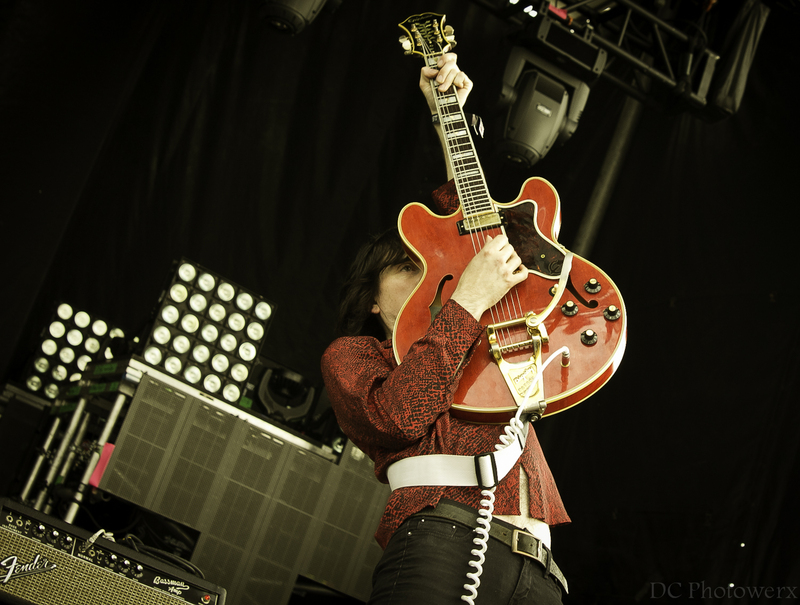 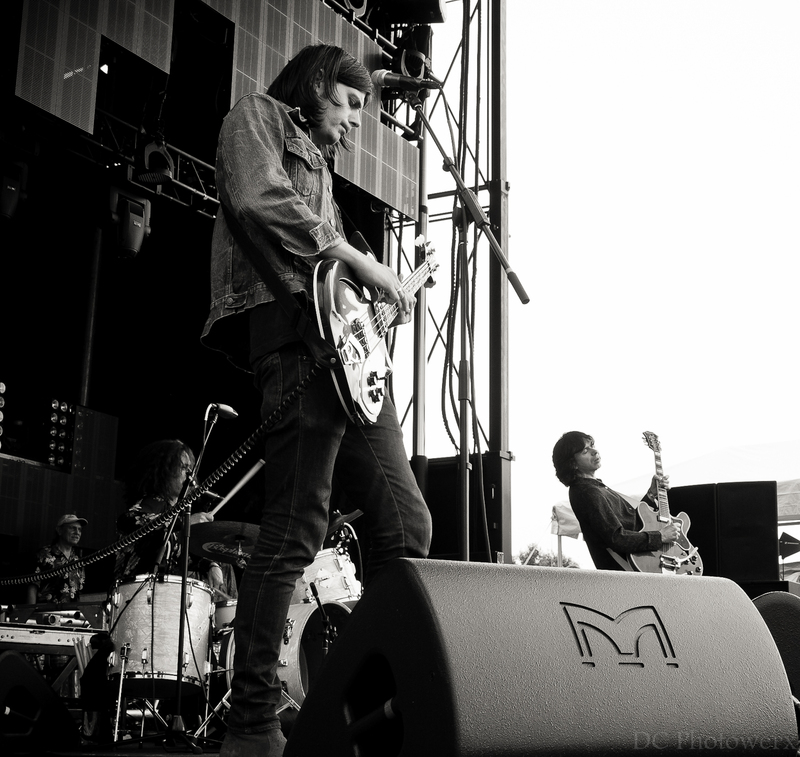 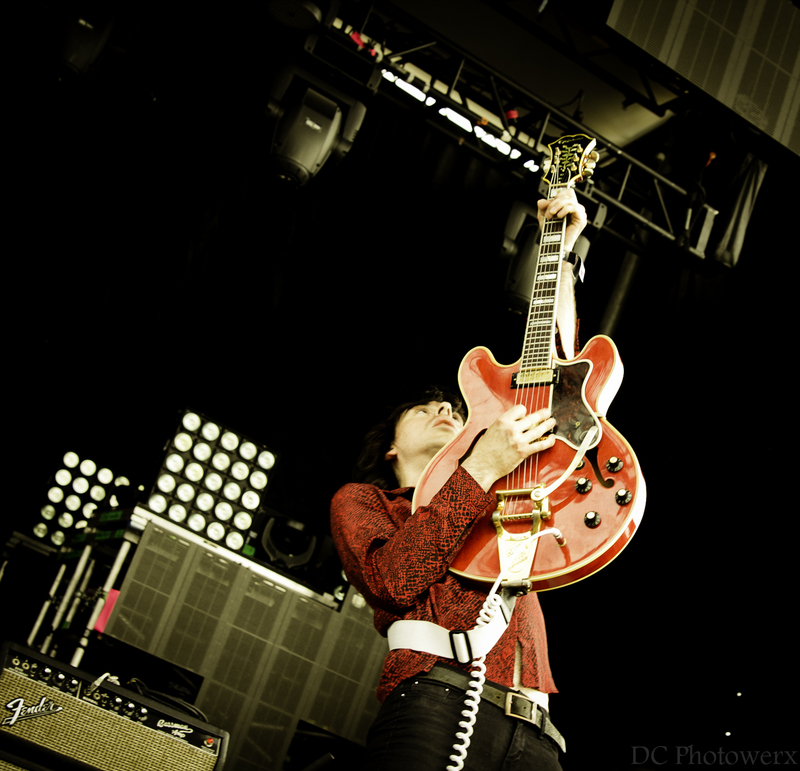 Little Barrie brought straight up in your face rock 'n' roll to the Lou. 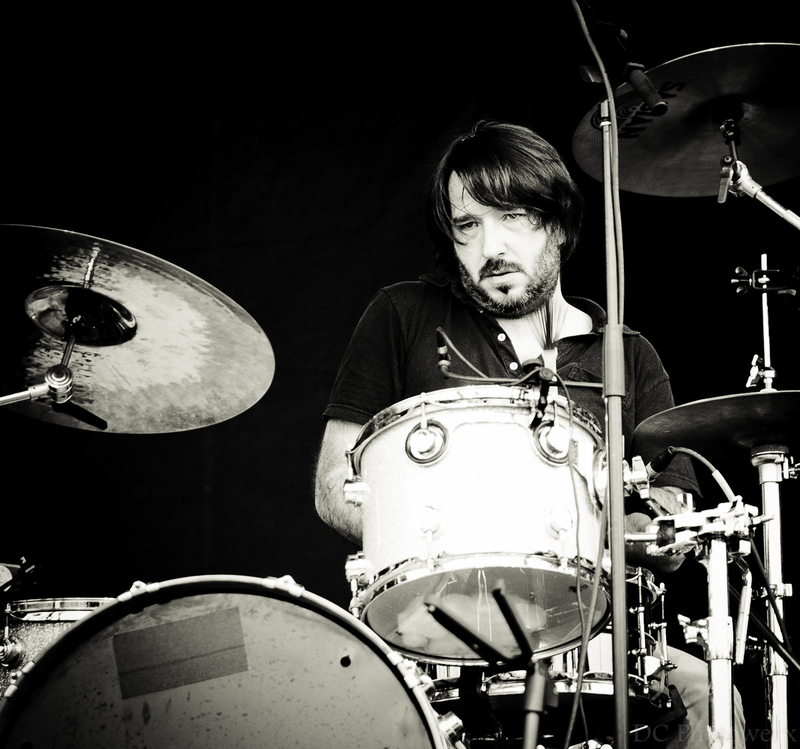 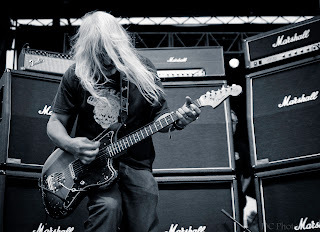 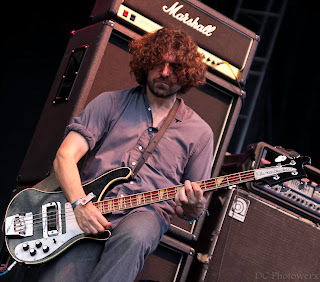 A product of England with a mixed bag of notable musicians including Barrie Cadogan on guitar/vocals and Virgil Howe, son of legendary guitarist Steve Howe on drums. 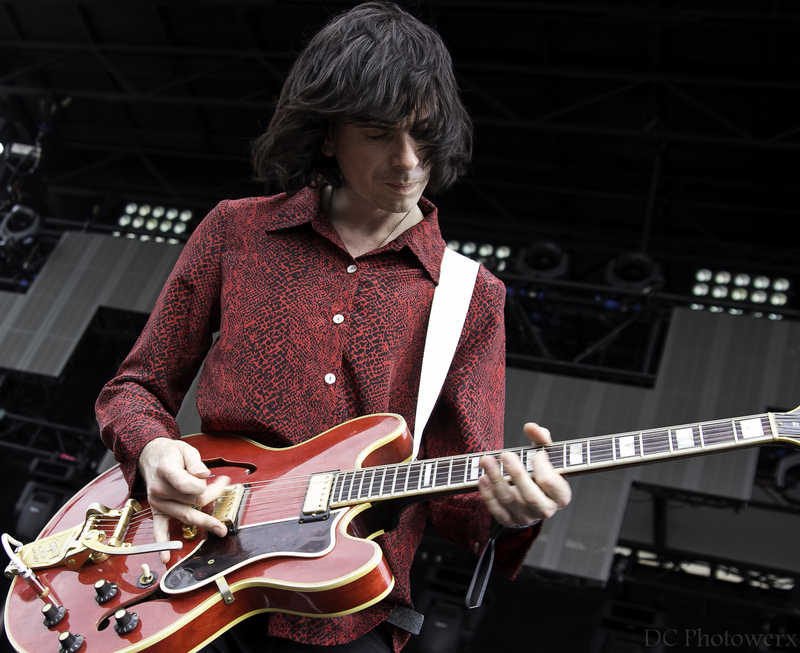 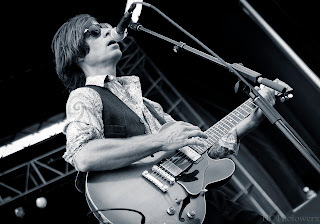 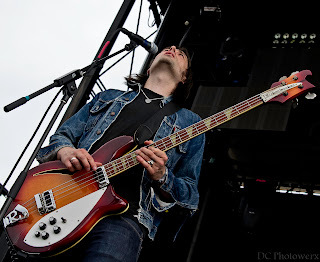 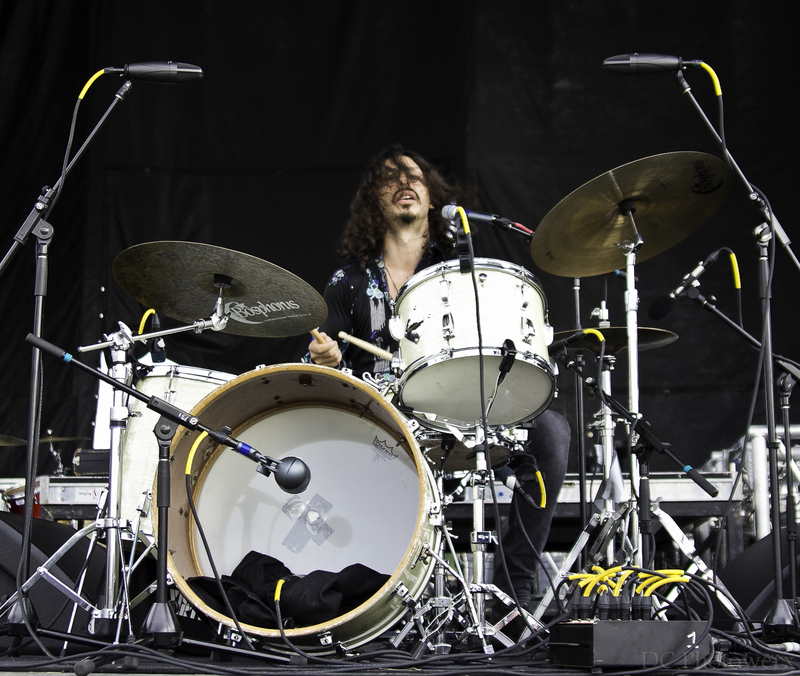 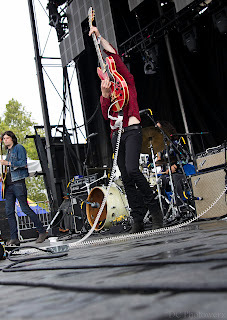 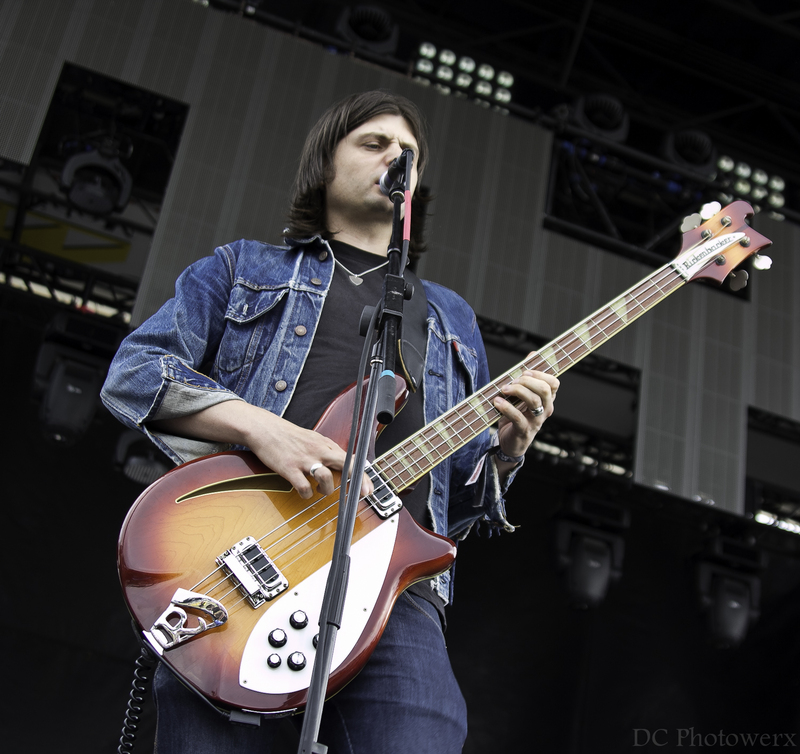 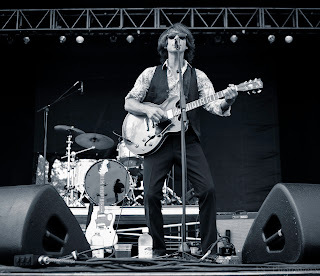 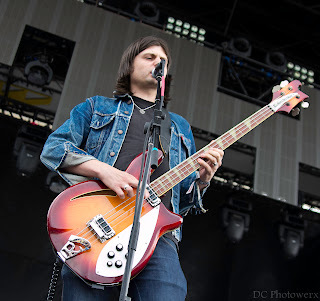 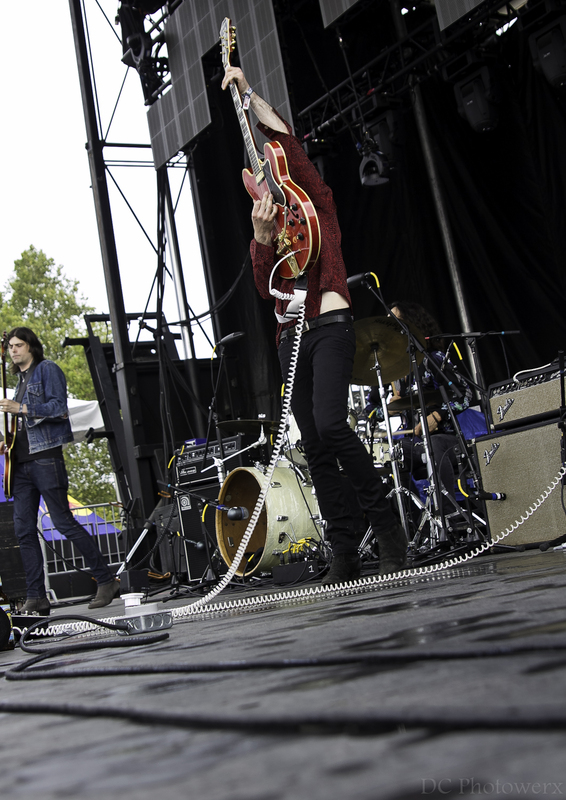 Along with being one of my faves of the weekend, Little Barrie garnered one of the larger afternoon audiences just before a brief afternoon shower that sent attendees in search of a dry patch of ground. 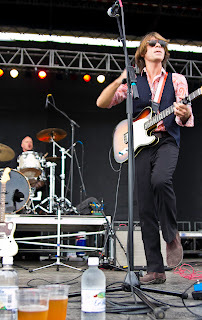 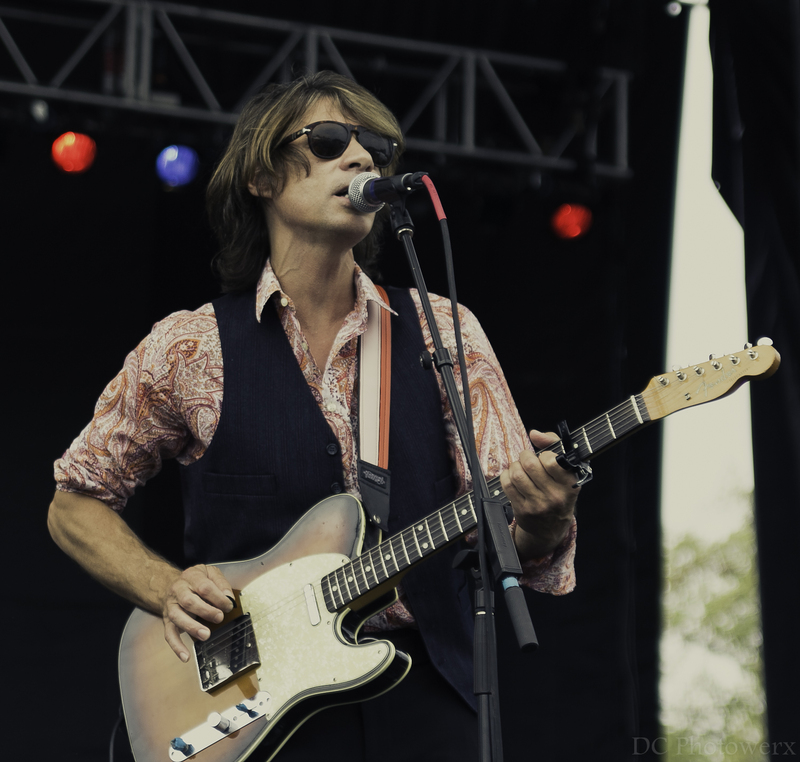 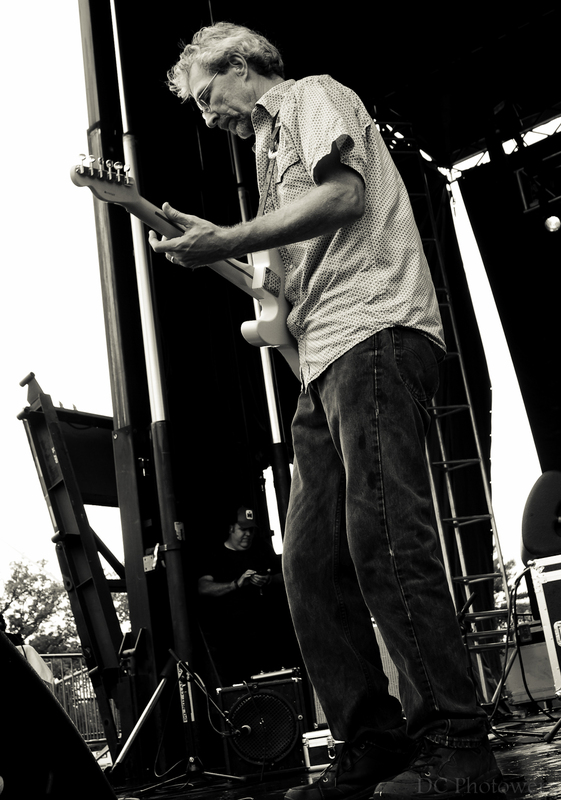 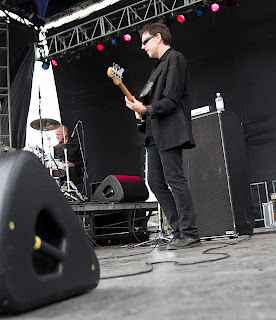 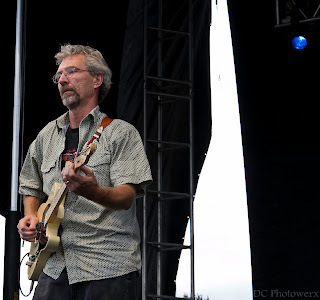 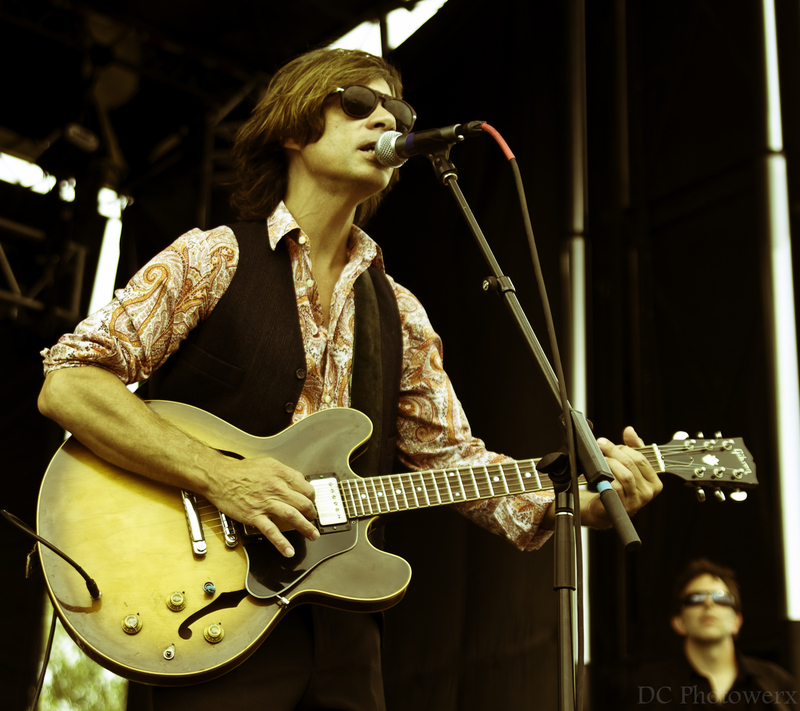 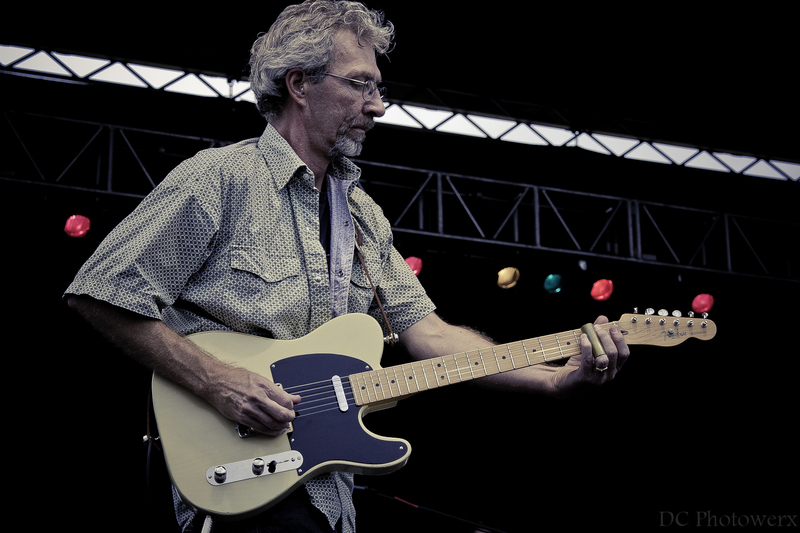 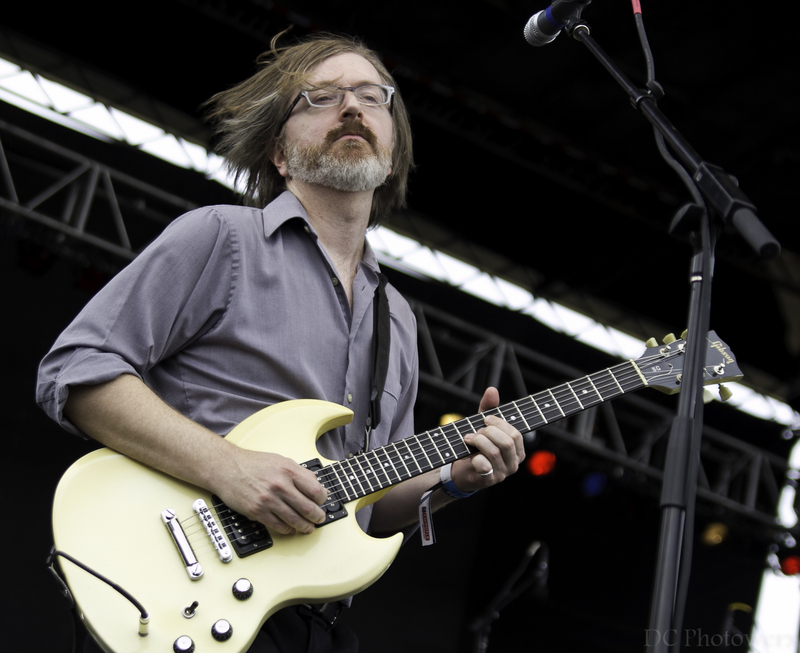 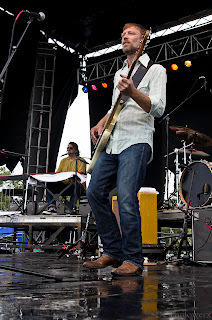 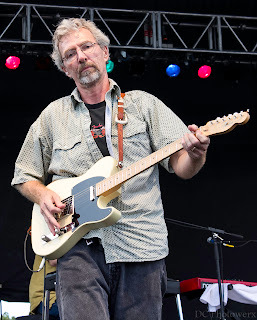 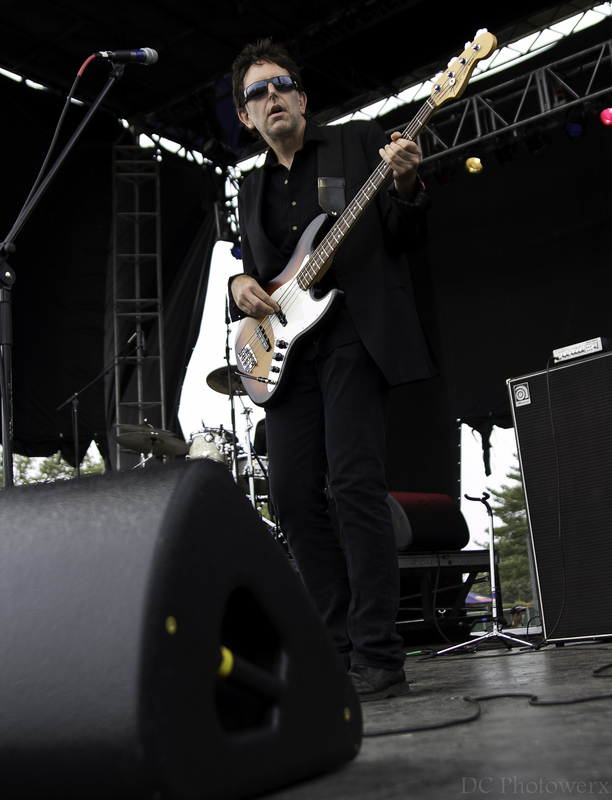 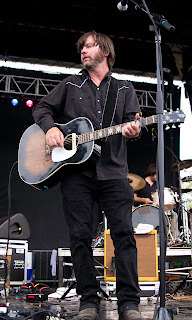 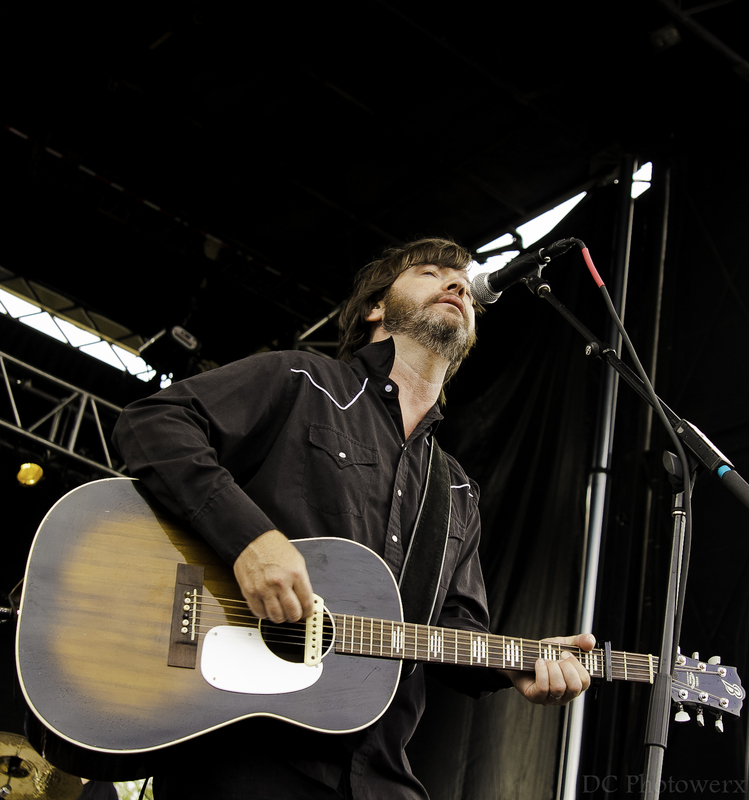 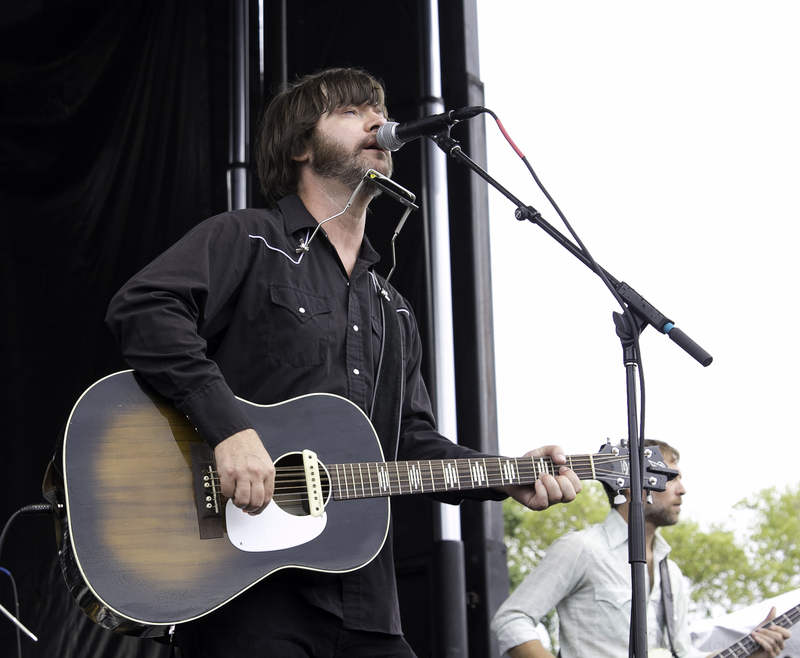 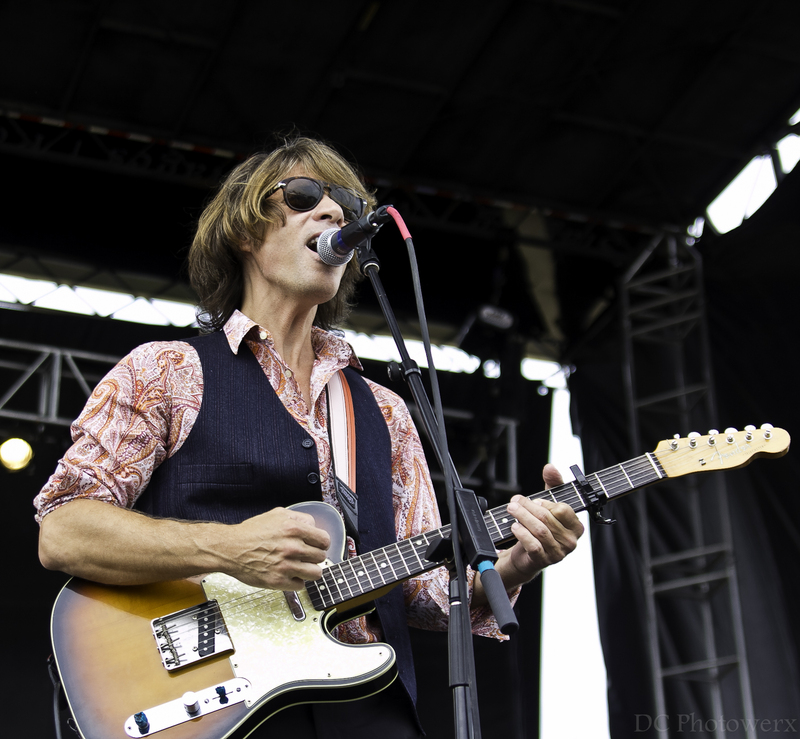 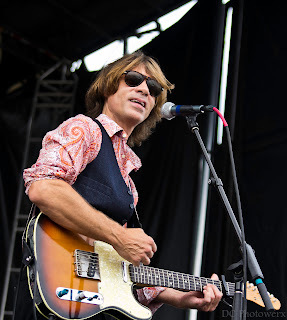 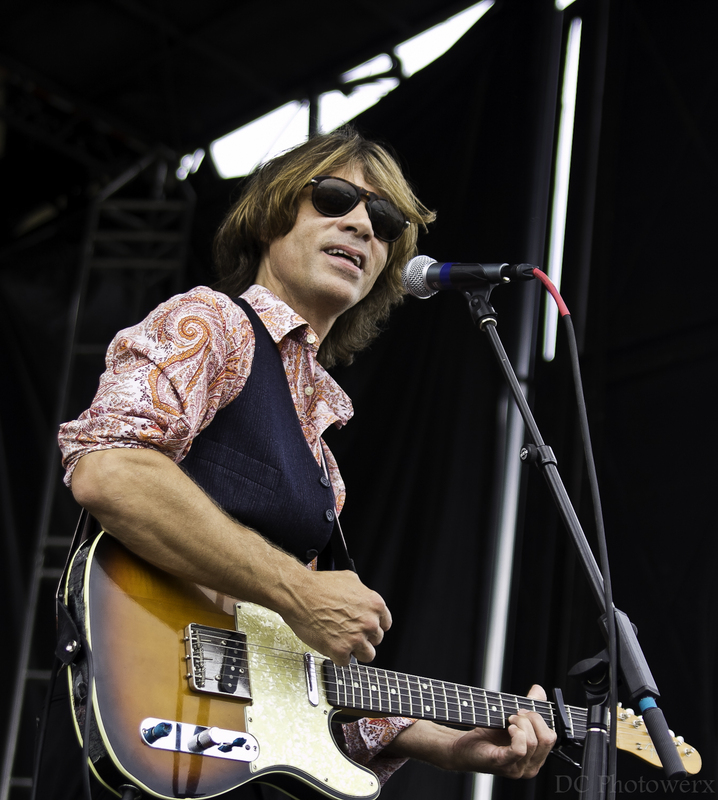 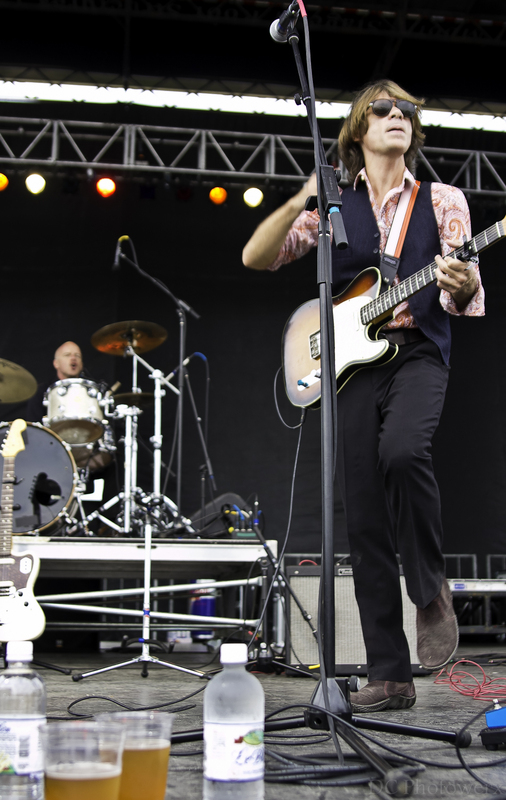 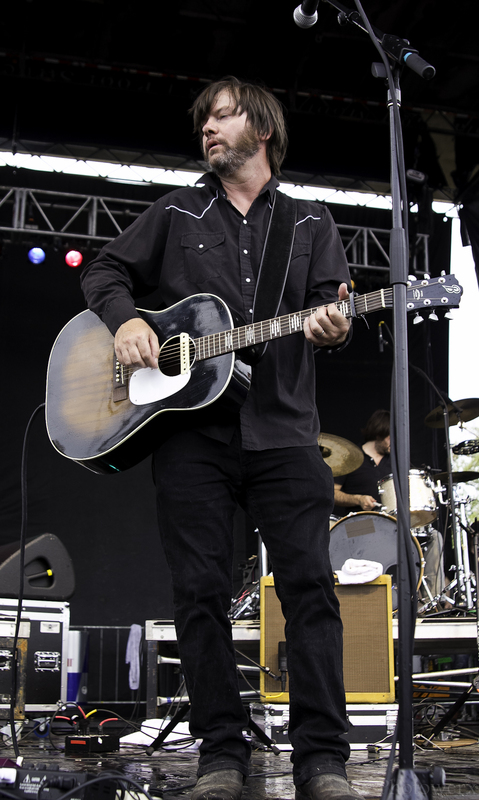 After a brief clean up of the stage, Son Volt was ready to lay down some music that was capable of returning life to the fans of LouFest. 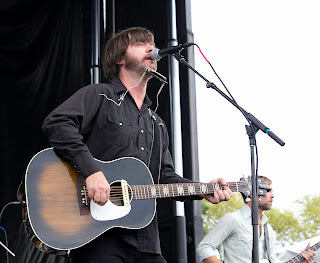 Son Volt played a spirited set and did an excellent job of recreating their studio sound on the big stage. 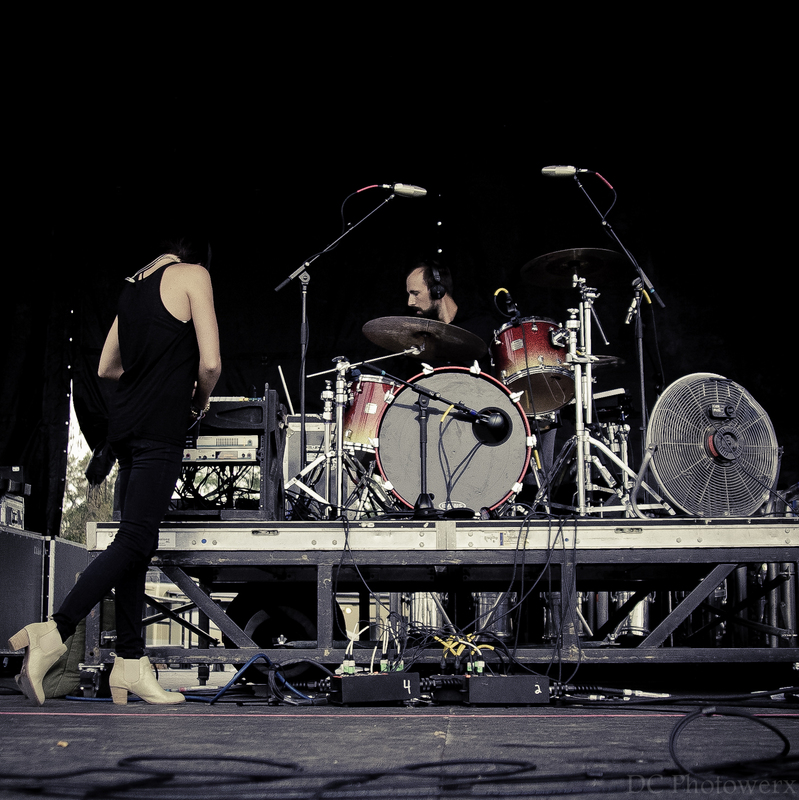 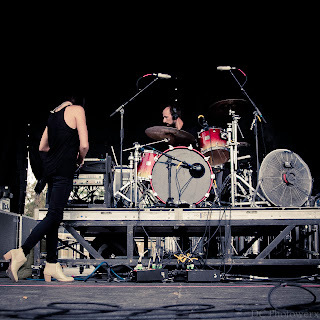 A much anticipated set by Phantogram followed Son Volt. 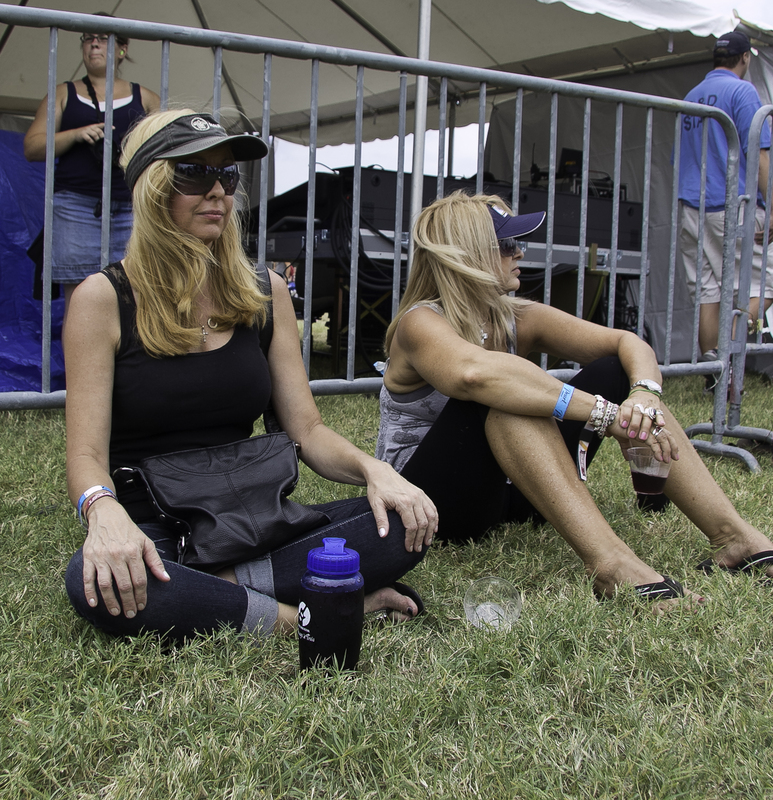 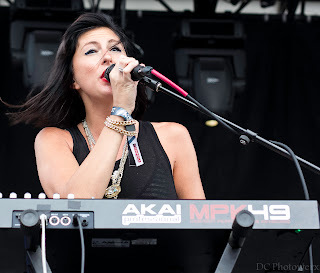 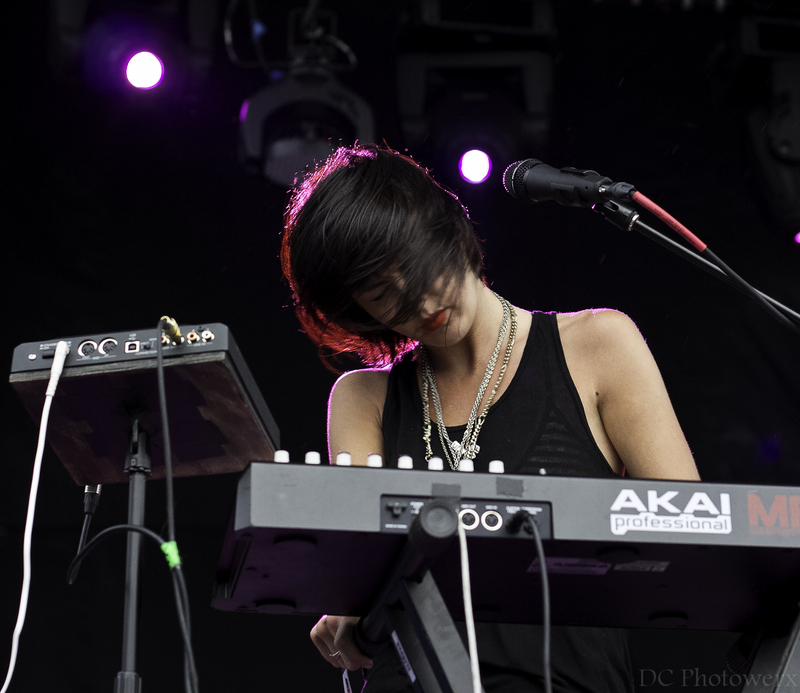 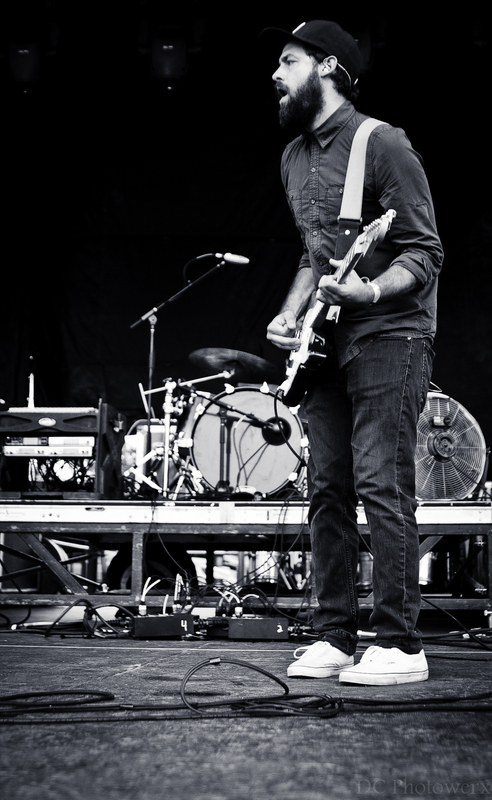 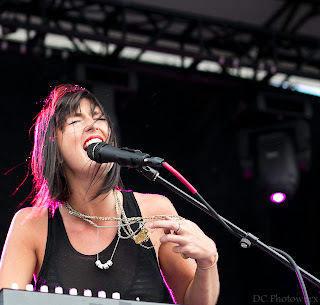 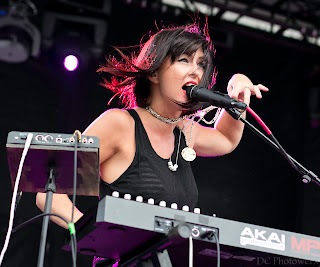 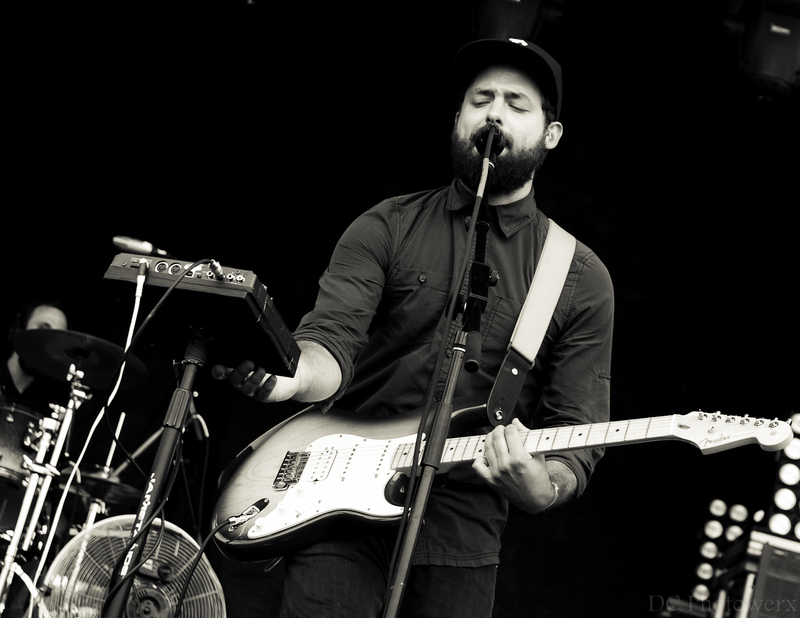 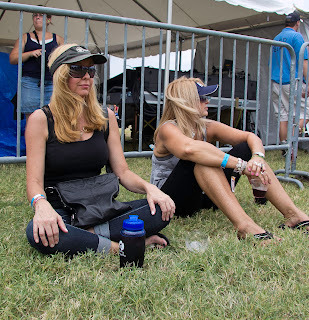 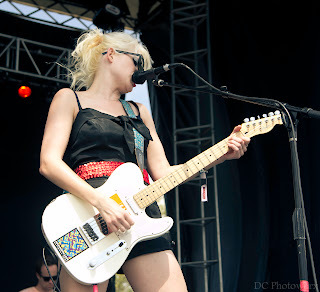 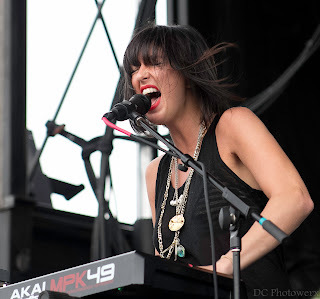 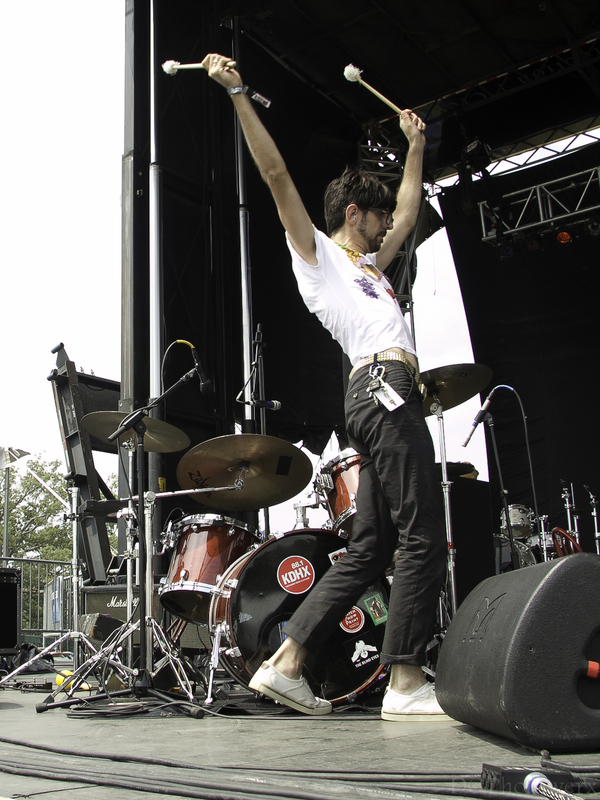 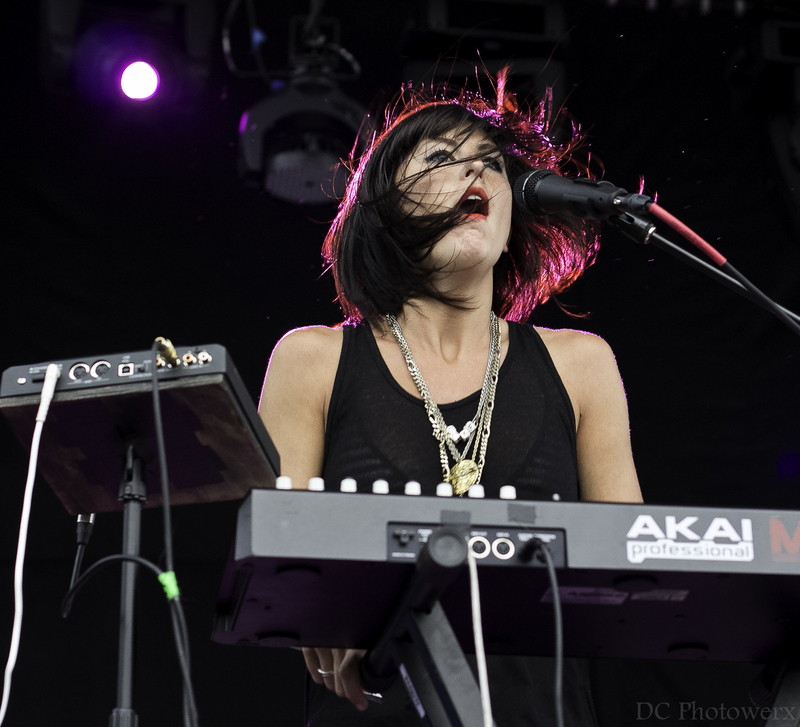 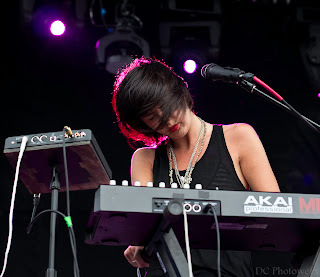 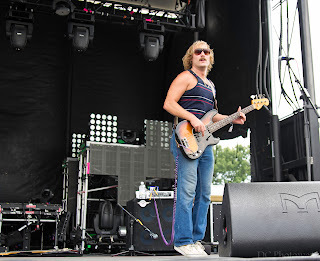 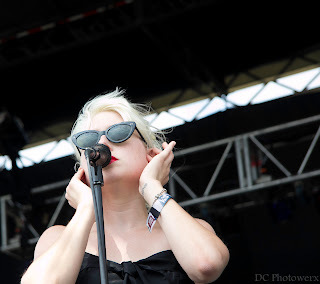 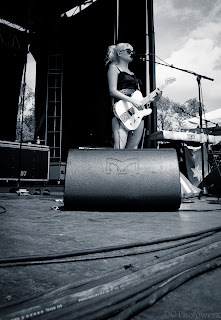 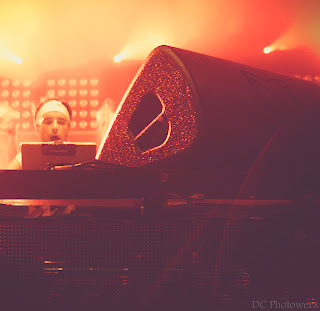 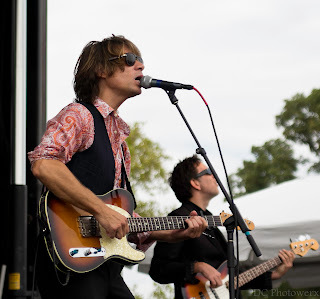 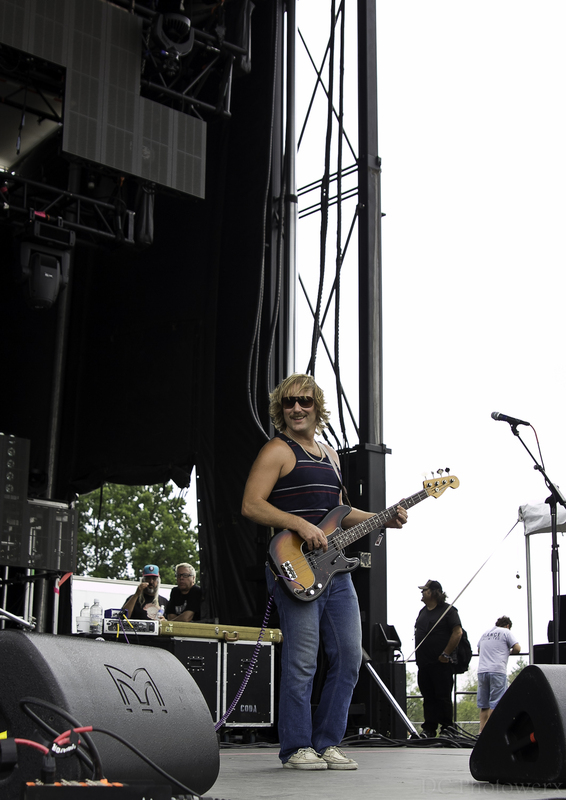 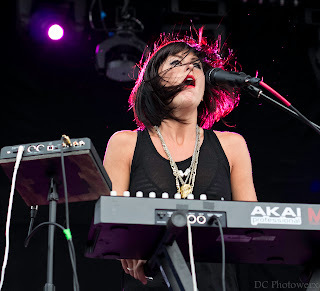 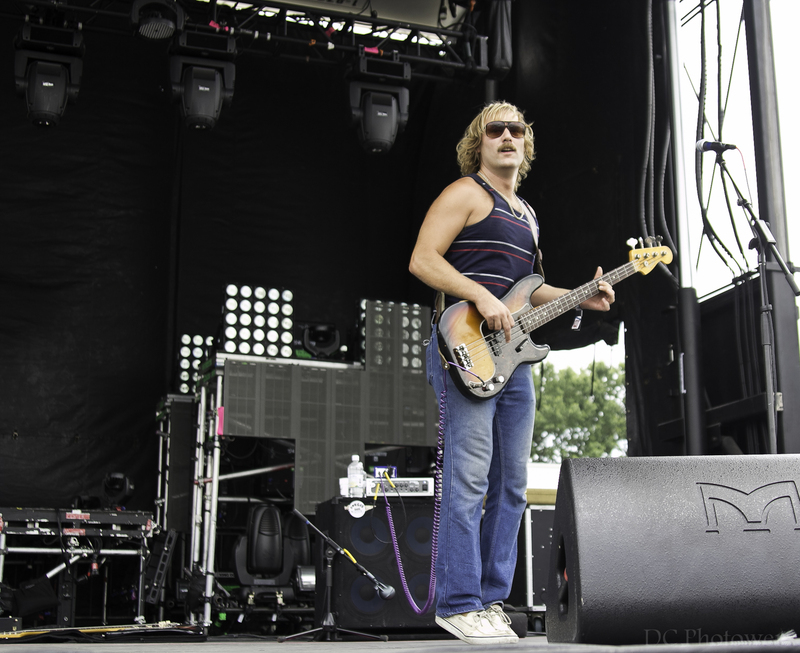 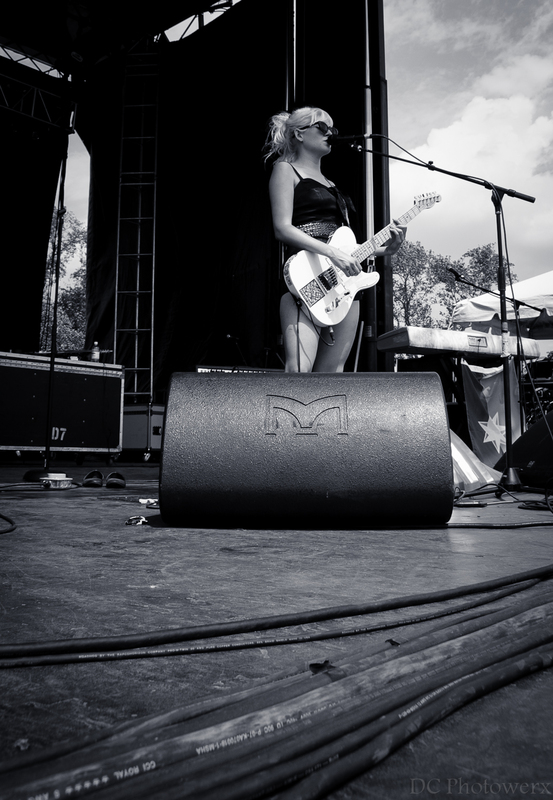 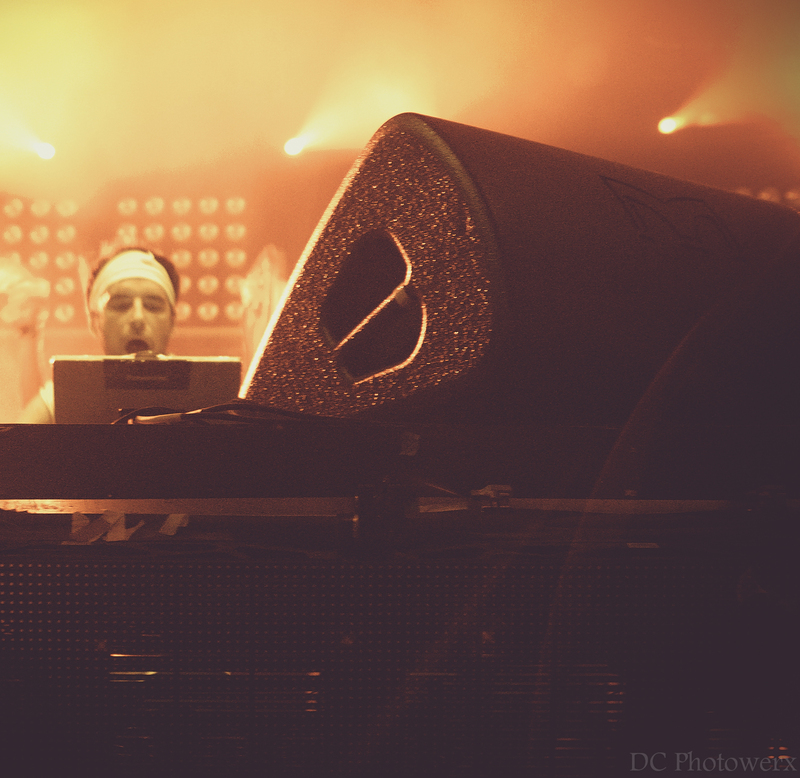 Sarah Barthel and Josh Carter had LouFest captivated with a dreamy blend of siren-like vocals and electronic noises.